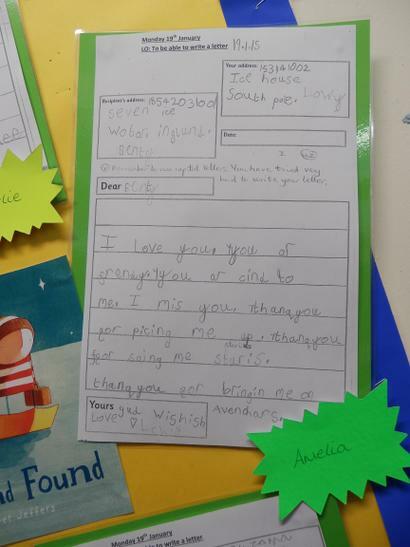 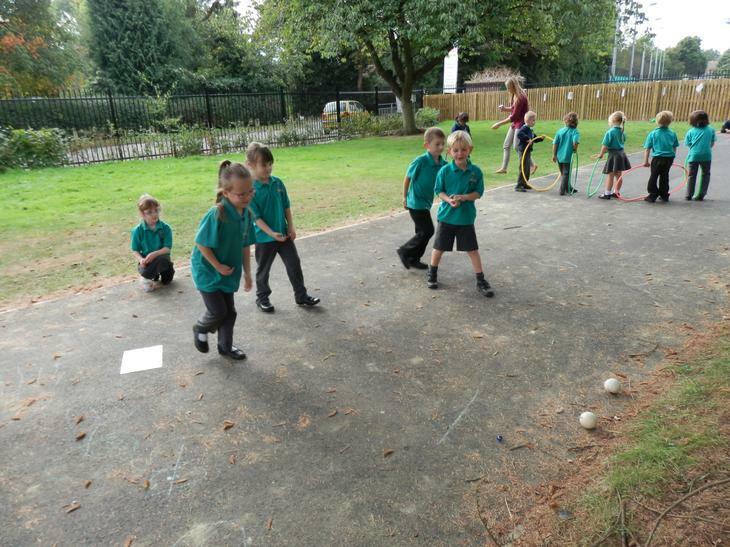 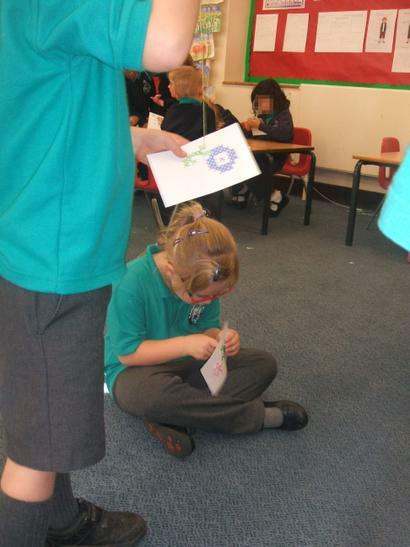 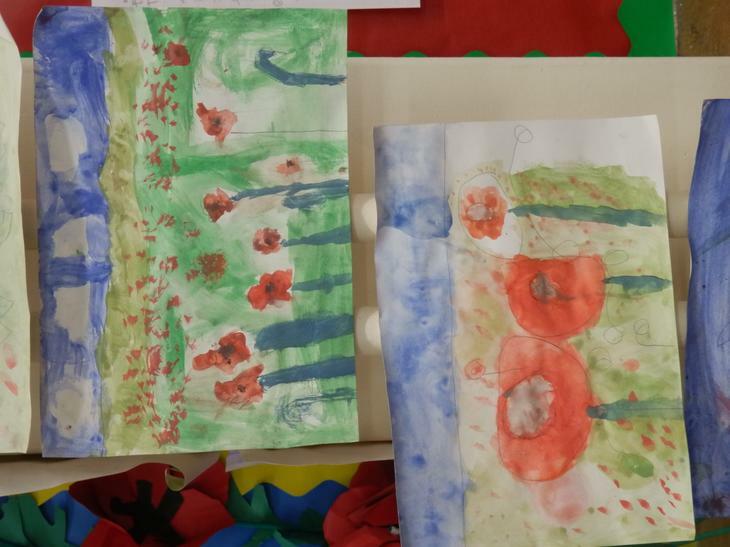 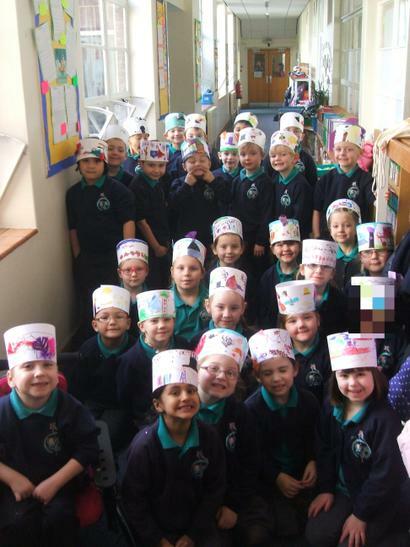 The teacher in year 1 is Miss Hughes. 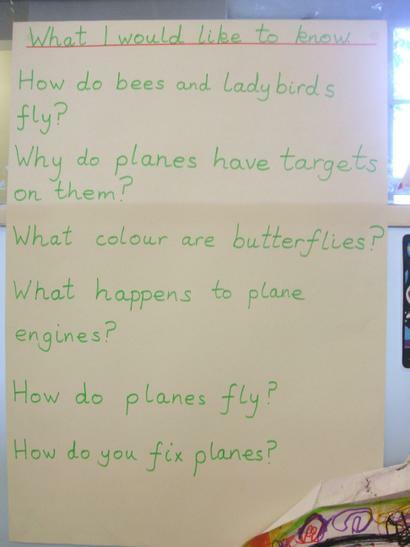 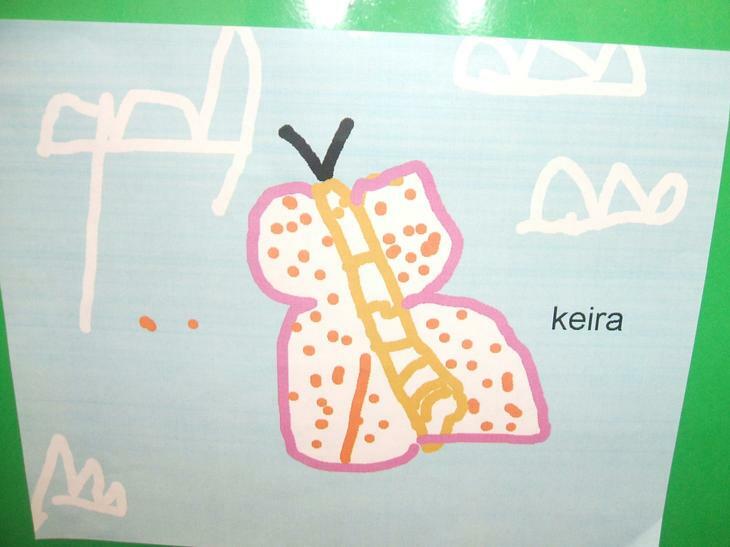 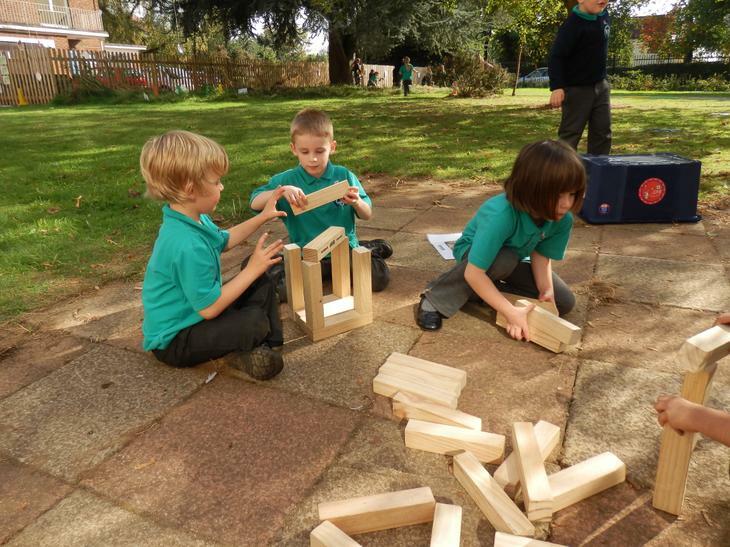 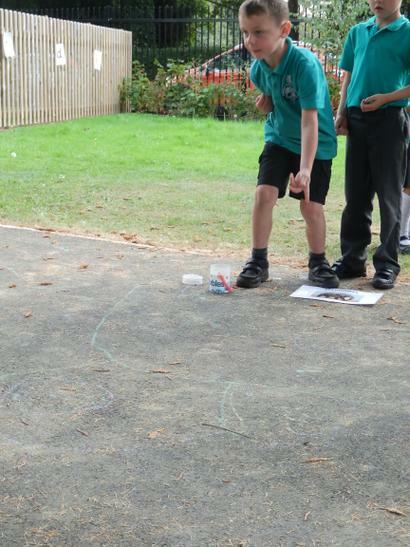 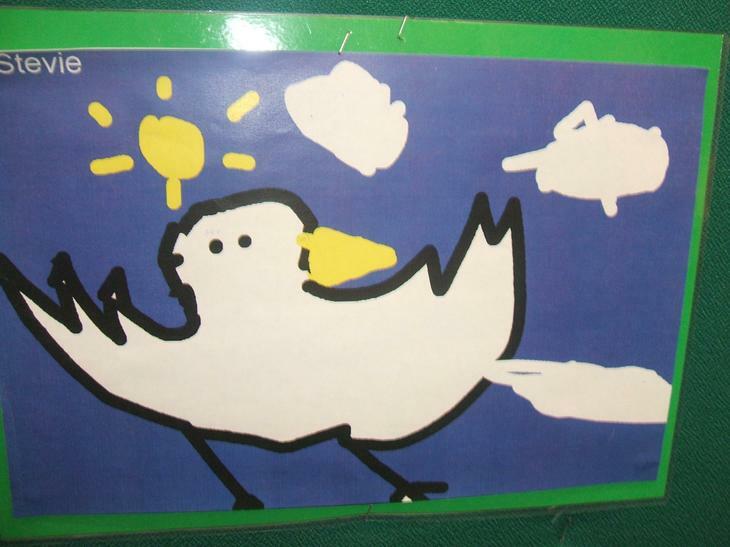 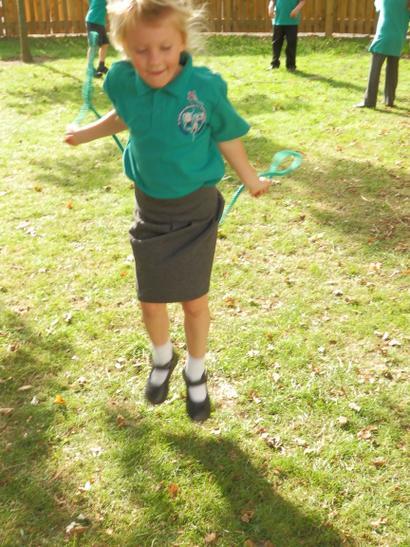 The topic this term is Flight. 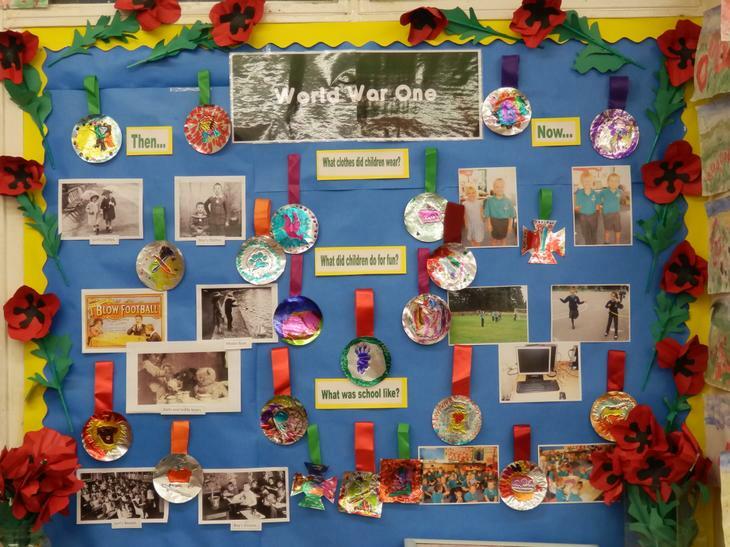 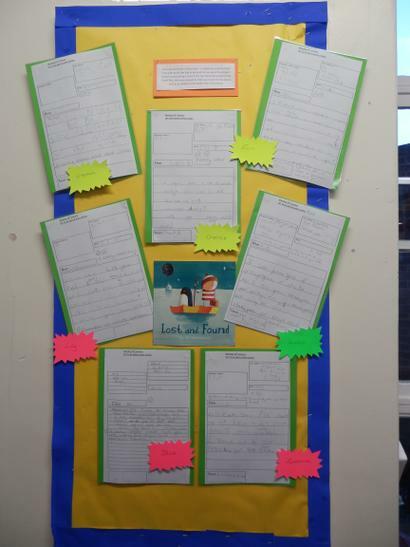 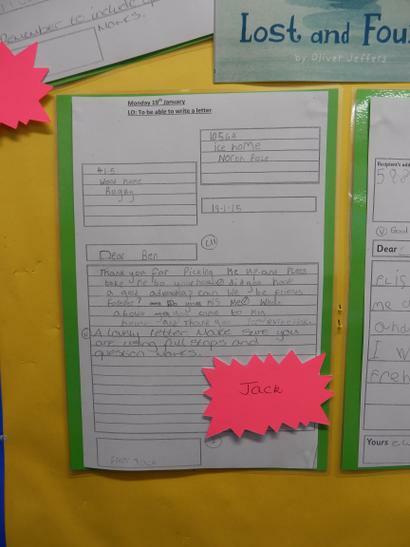 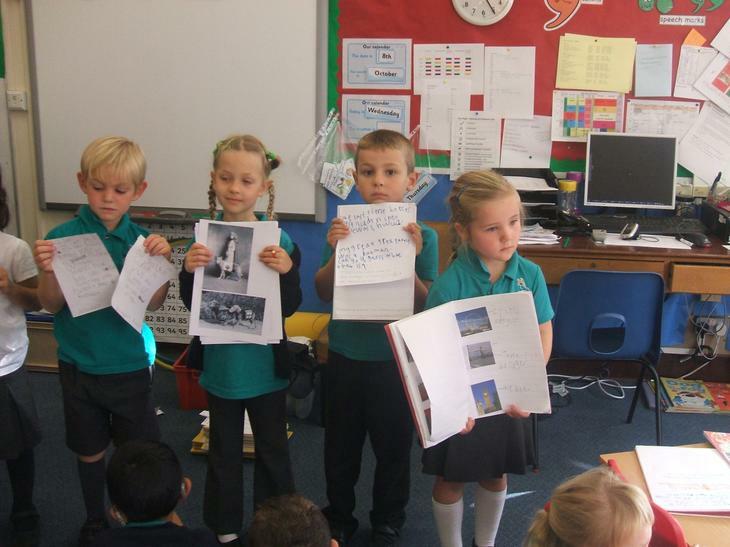 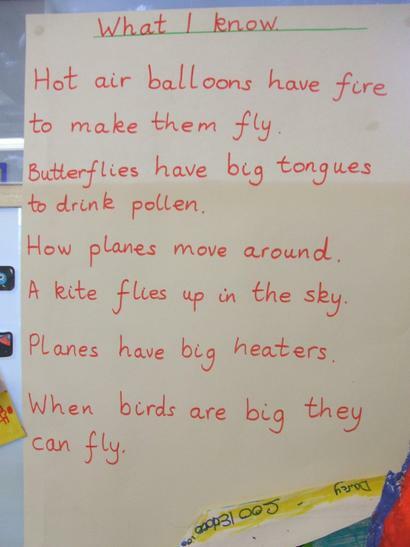 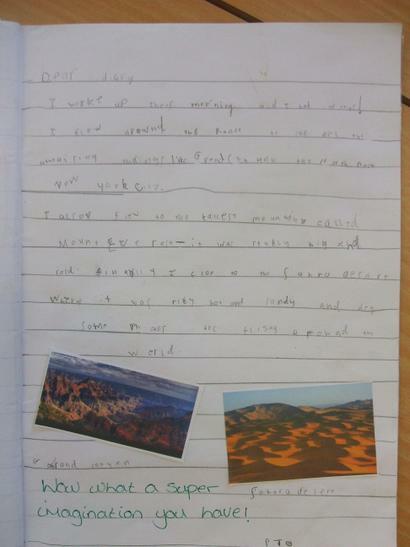 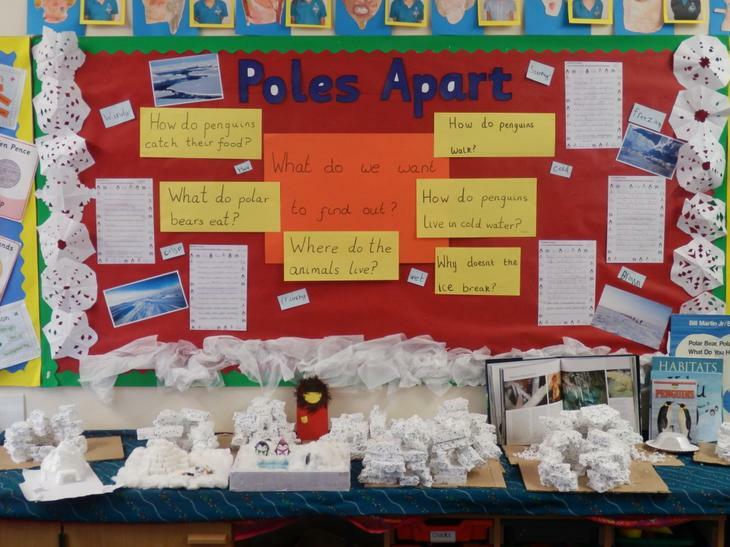 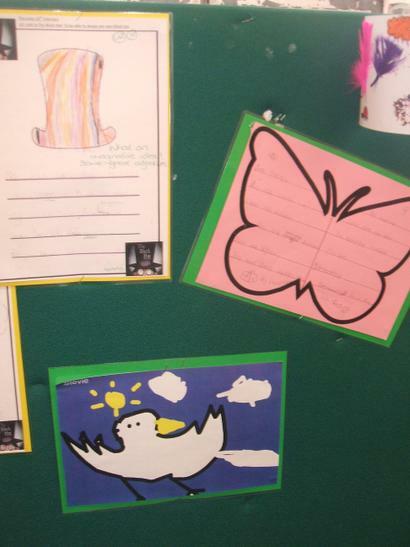 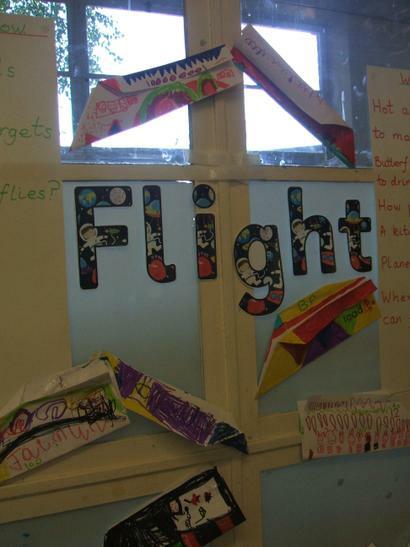 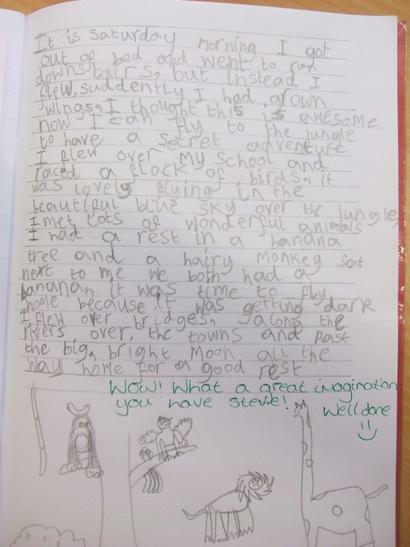 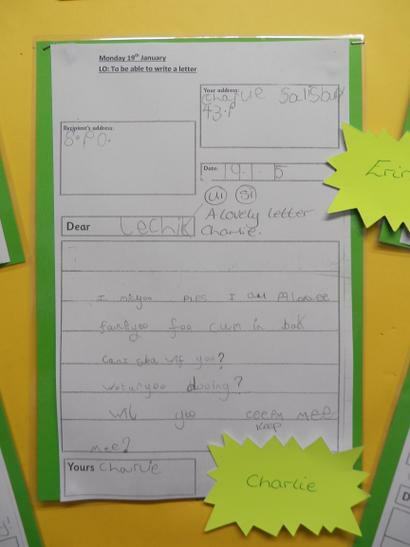 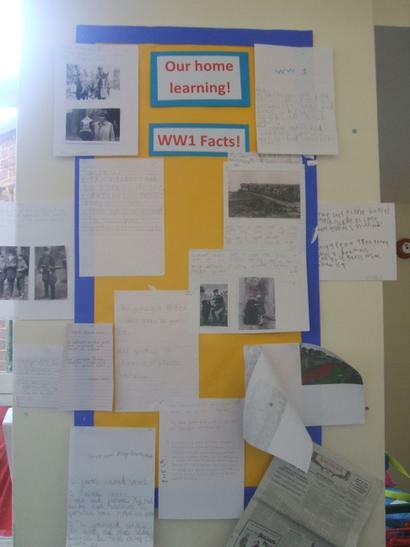 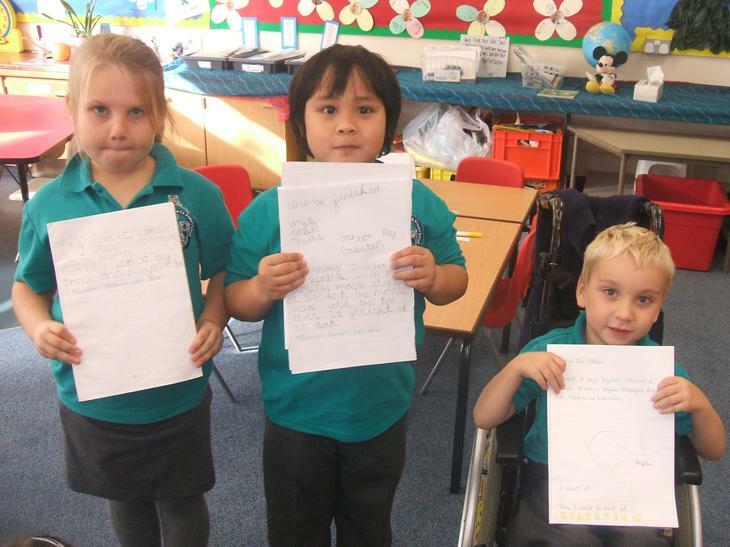 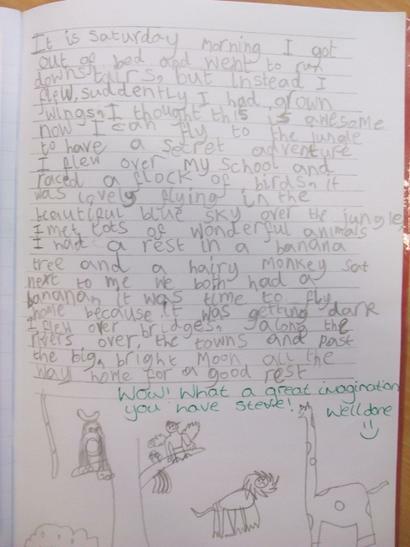 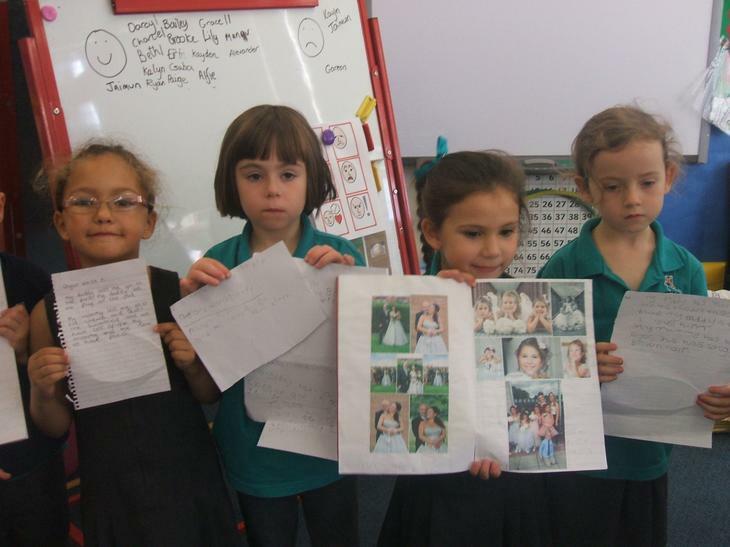 Ideas about our Flight topic and homework stories 'If I could fly'. 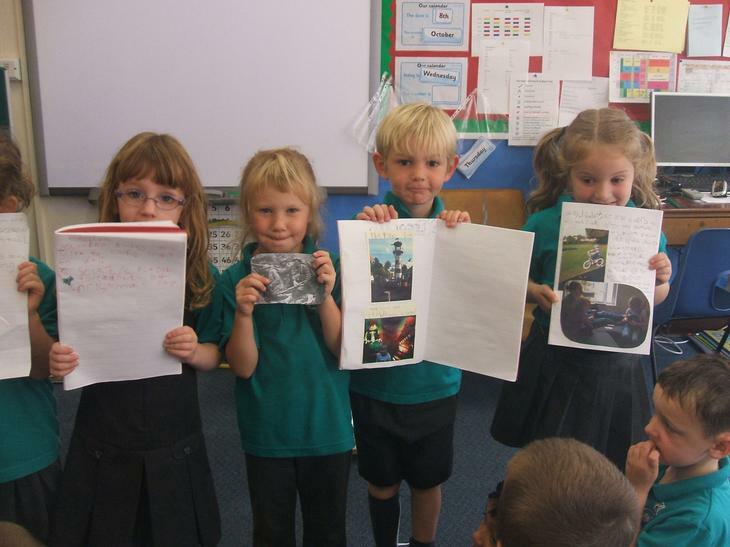 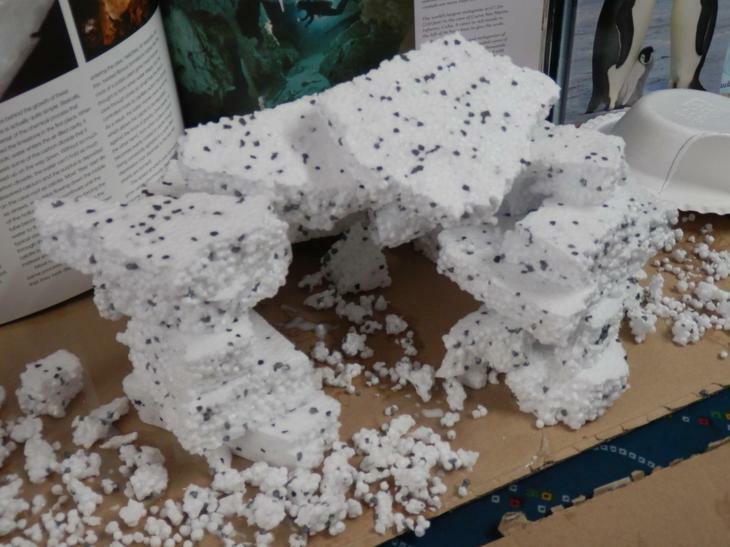 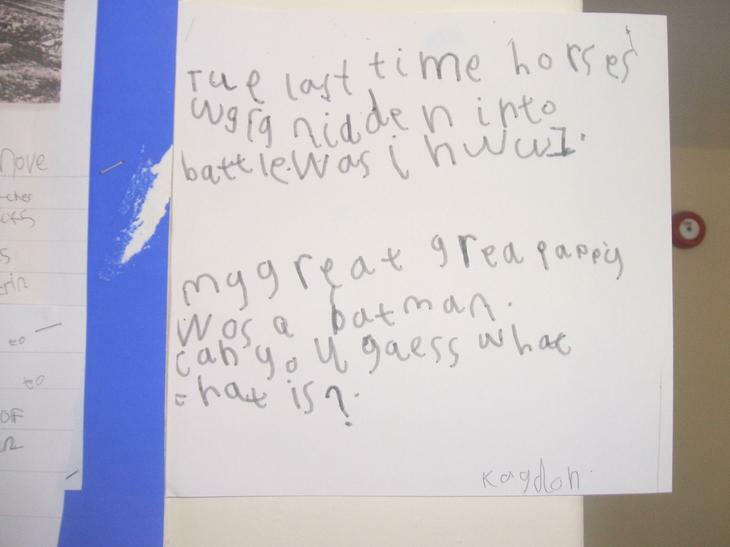 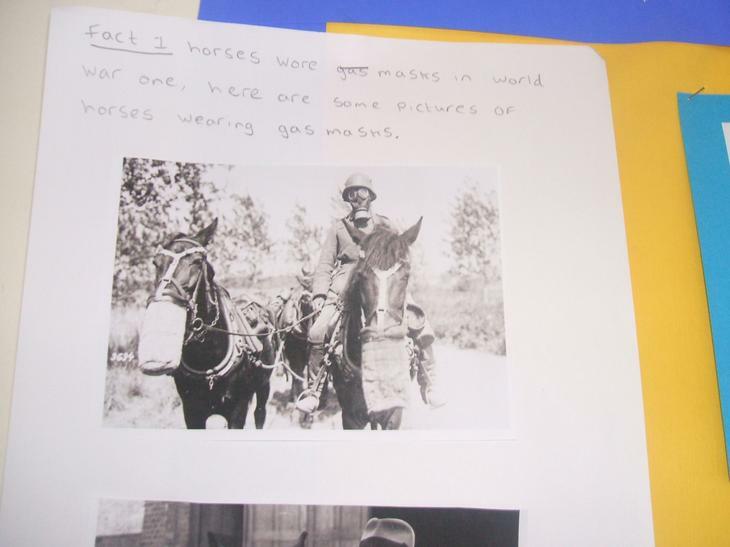 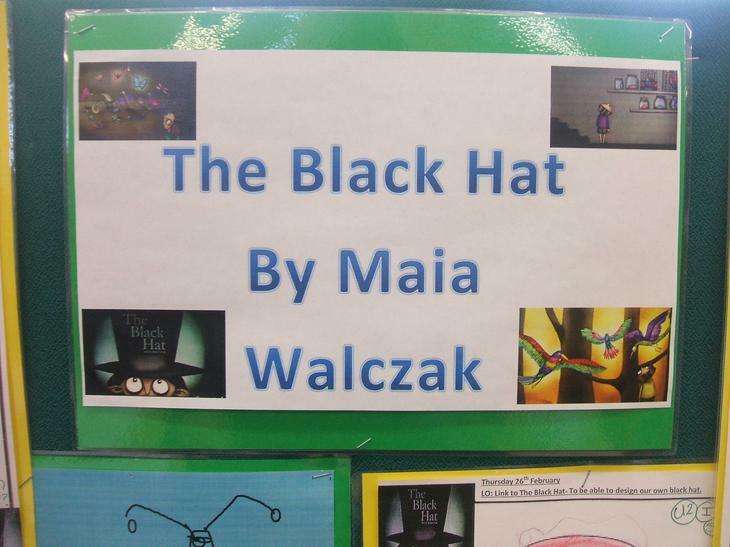 Over the last 2 weeks the whole school have been linking their learning to the book ‘The Black Hat’. 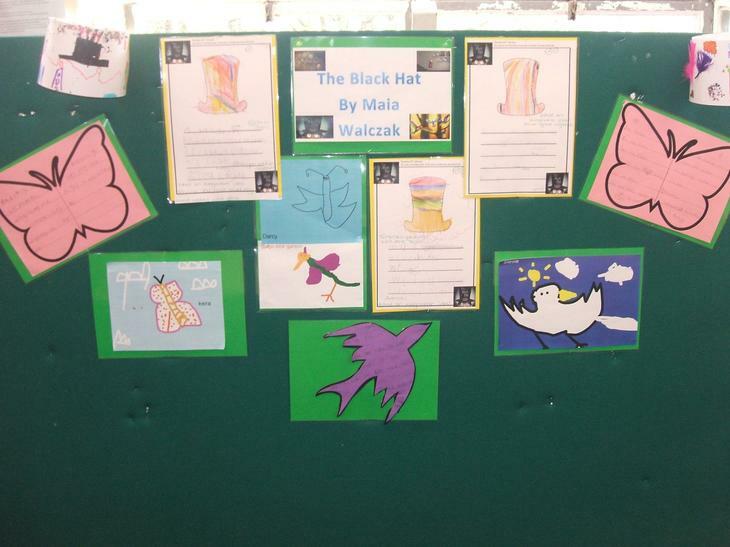 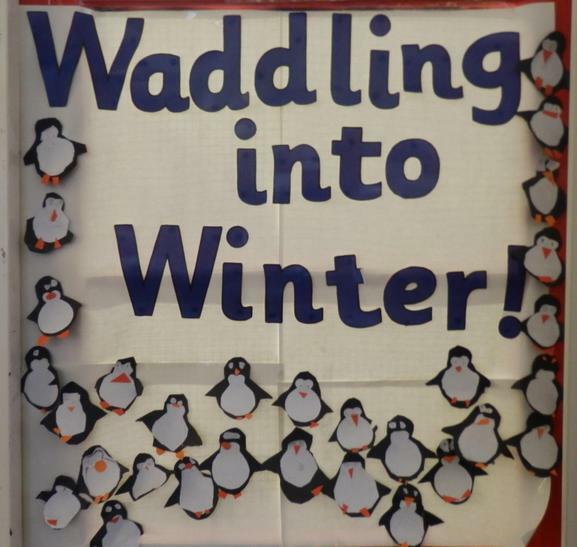 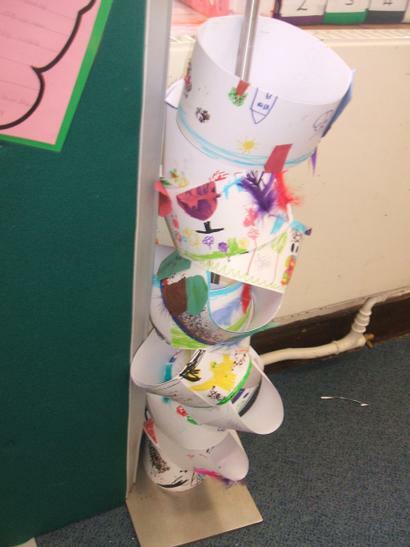 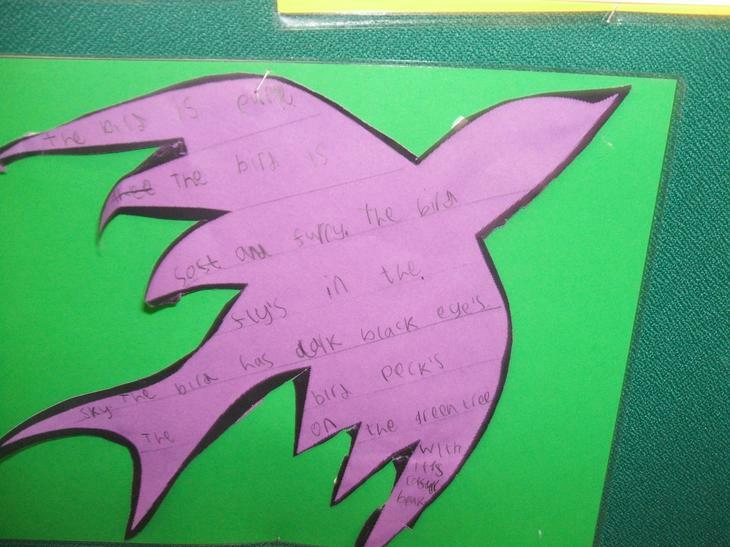 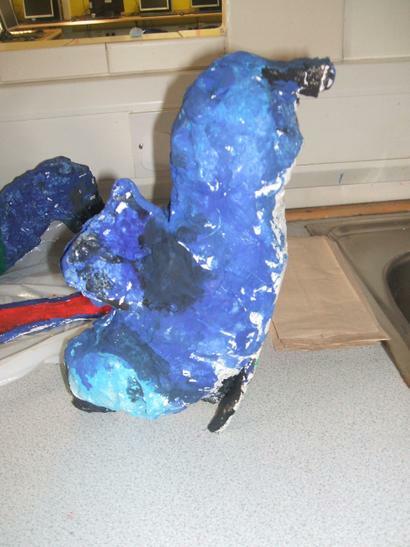 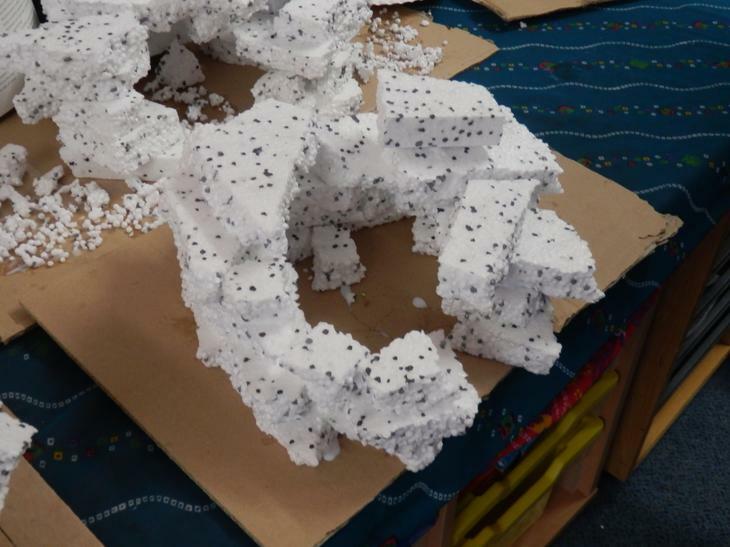 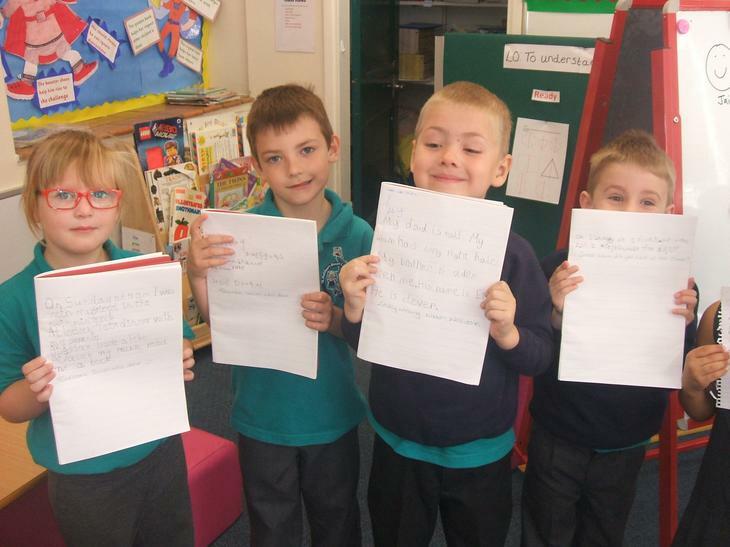 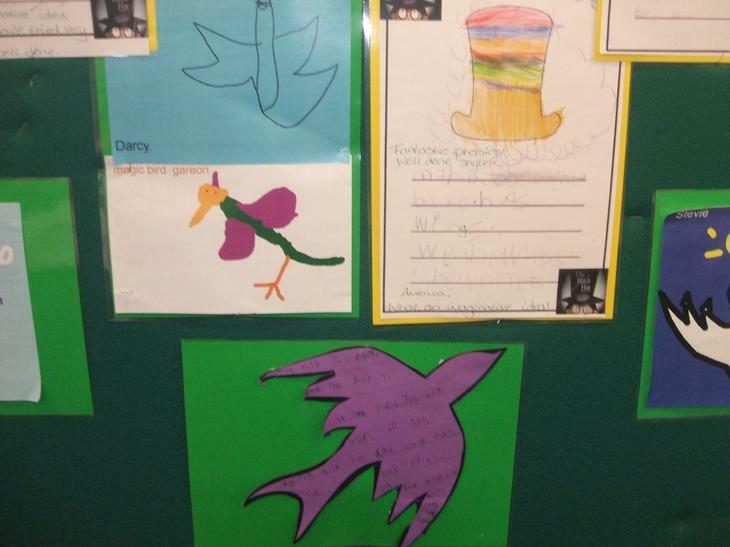 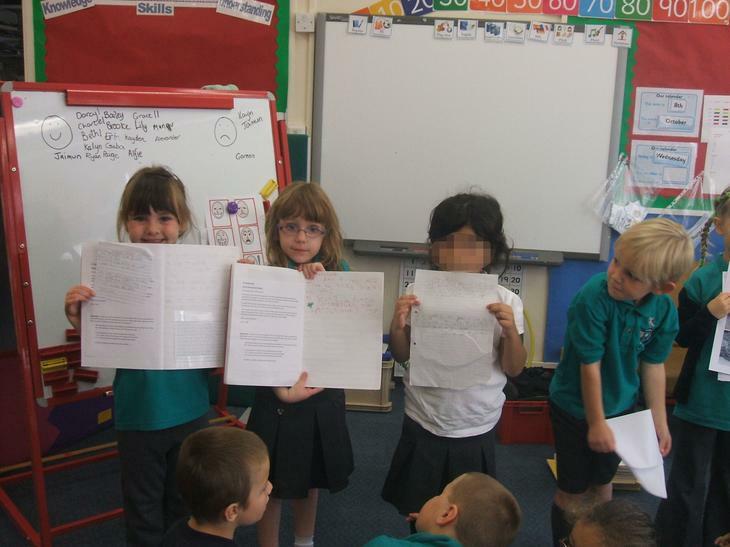 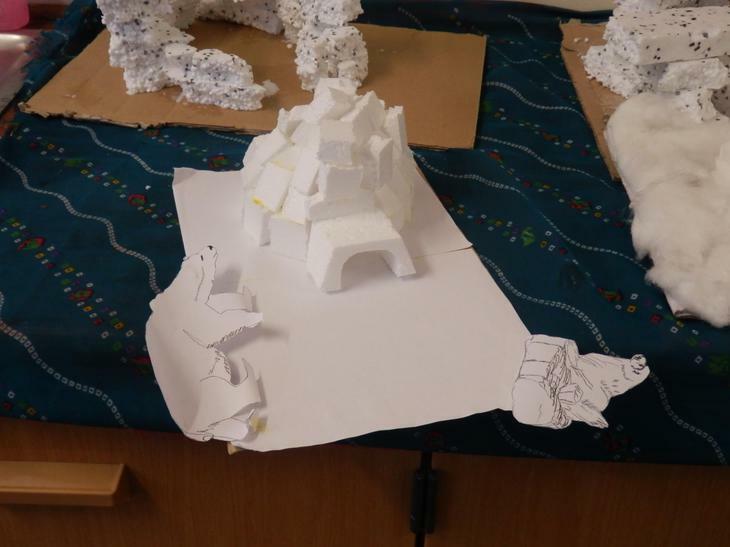 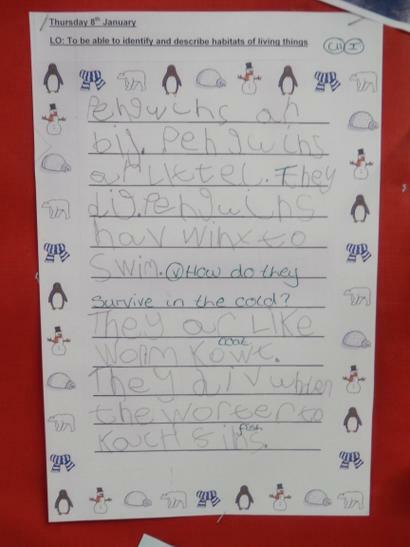 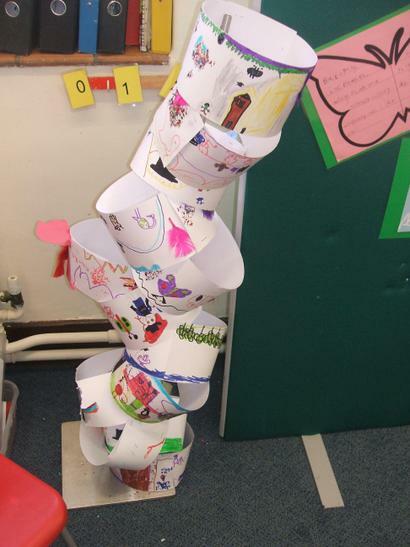 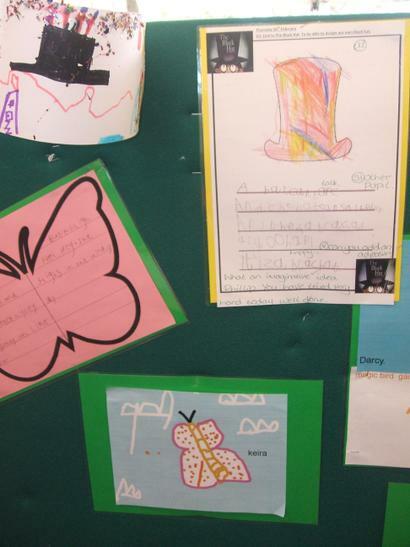 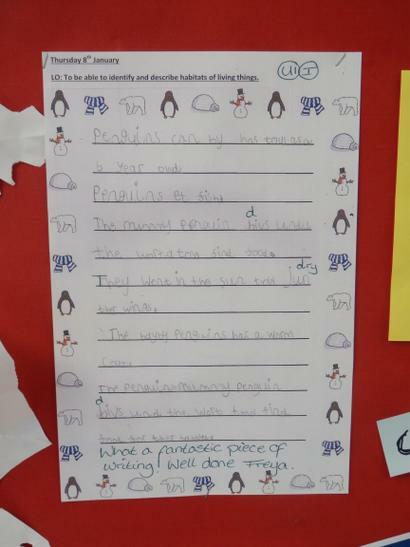 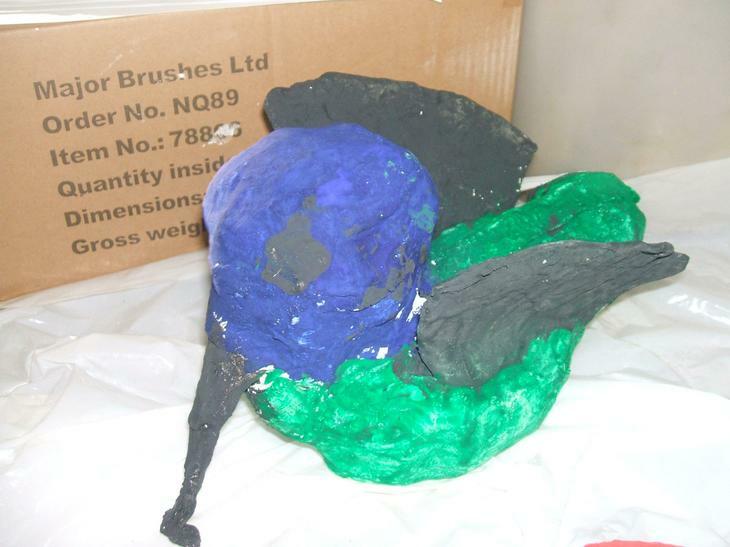 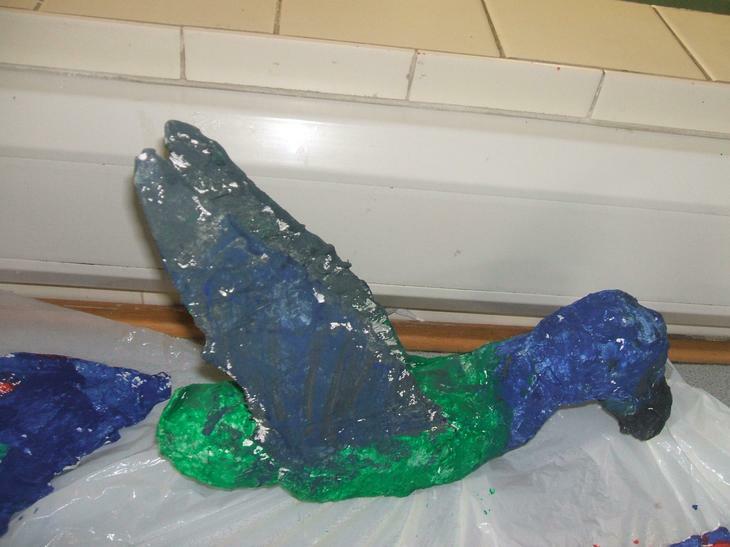 In Year 1 we have; retold the story, changed the story, written a shape poem, designed our own black hat, written a description about the creatures from the book, created our own hats, created our own bird models and lots more. 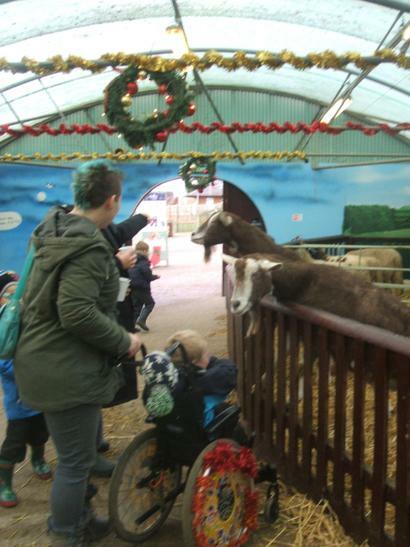 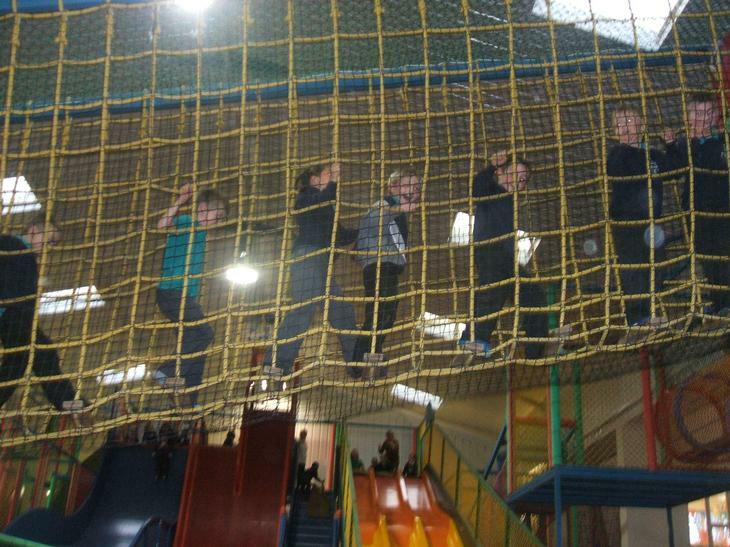 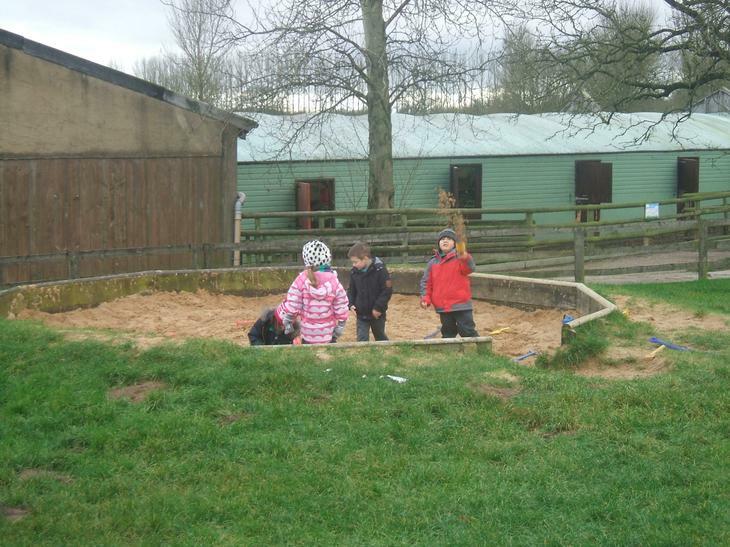 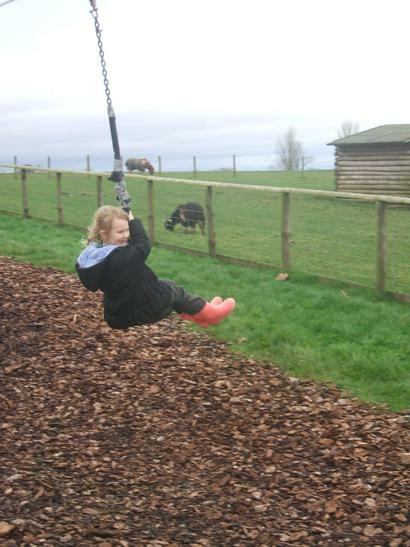 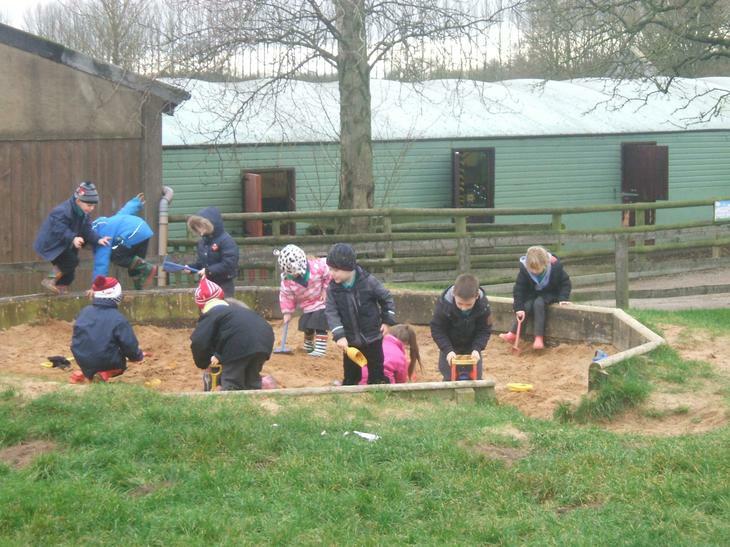 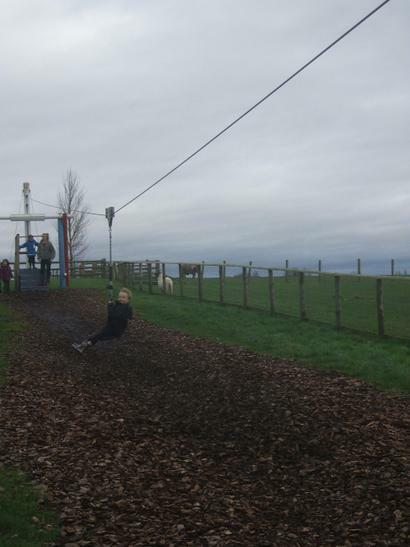 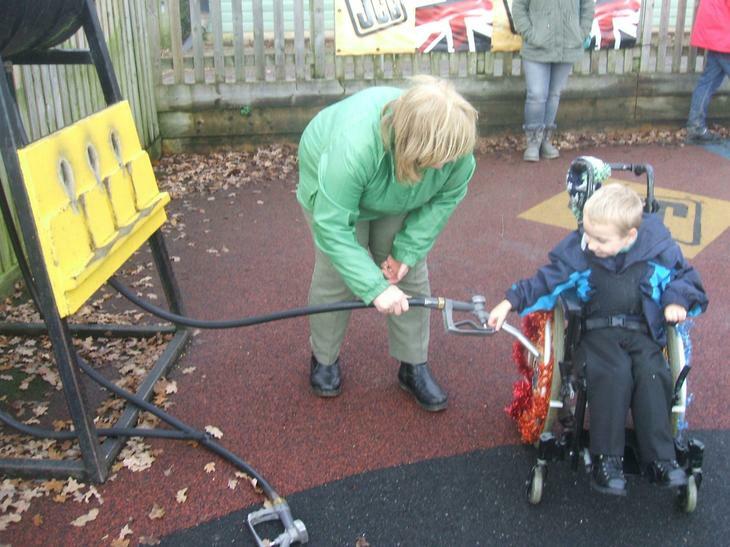 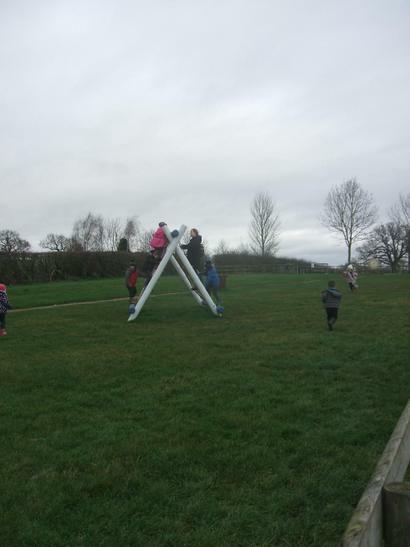 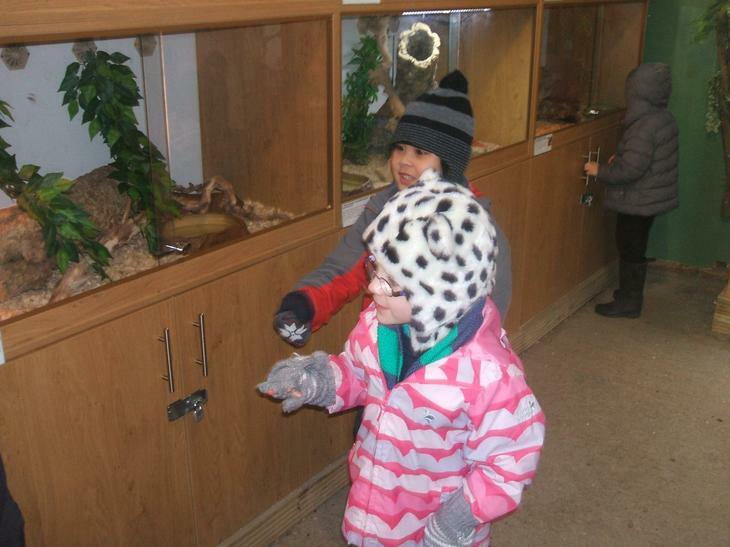 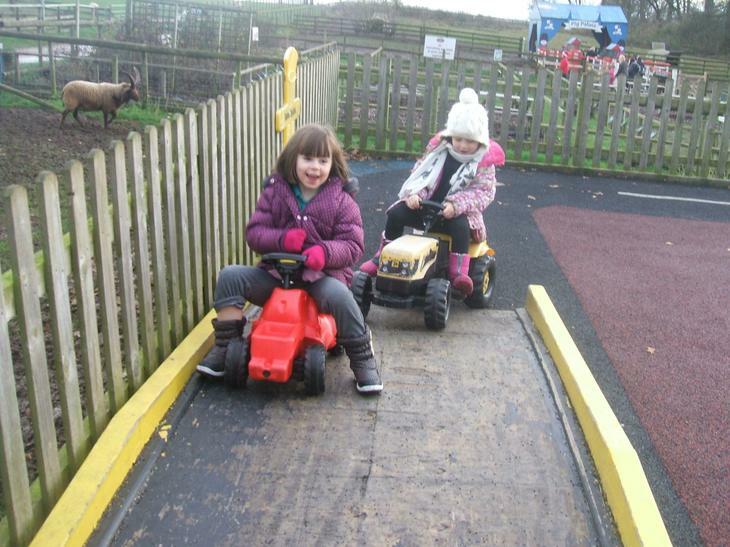 On Thursday 18th December we went to Hatton Country Park. 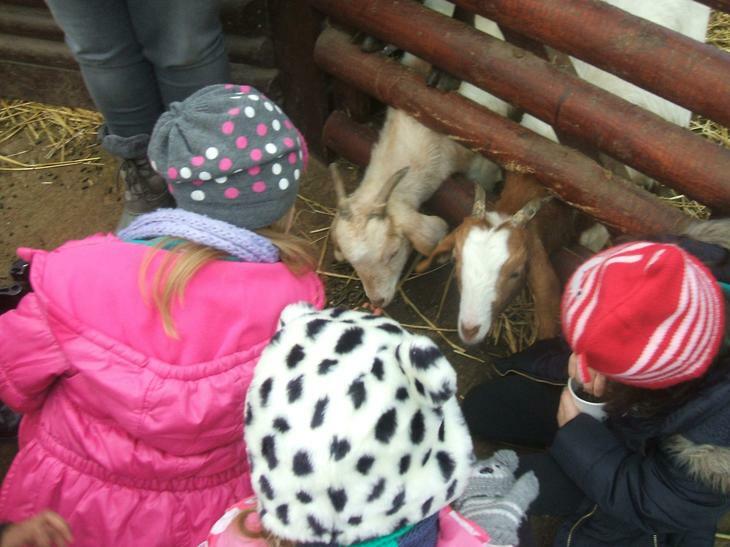 We started the day by meeting and feeding the pigs and goats. 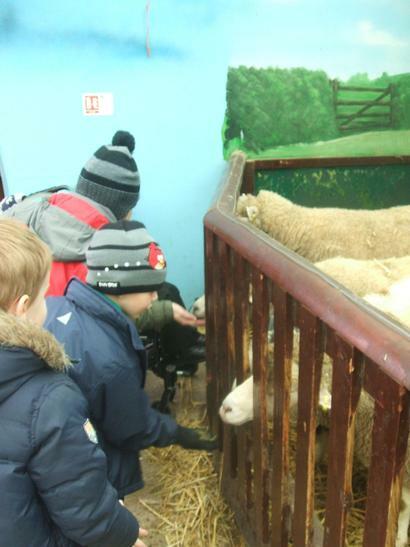 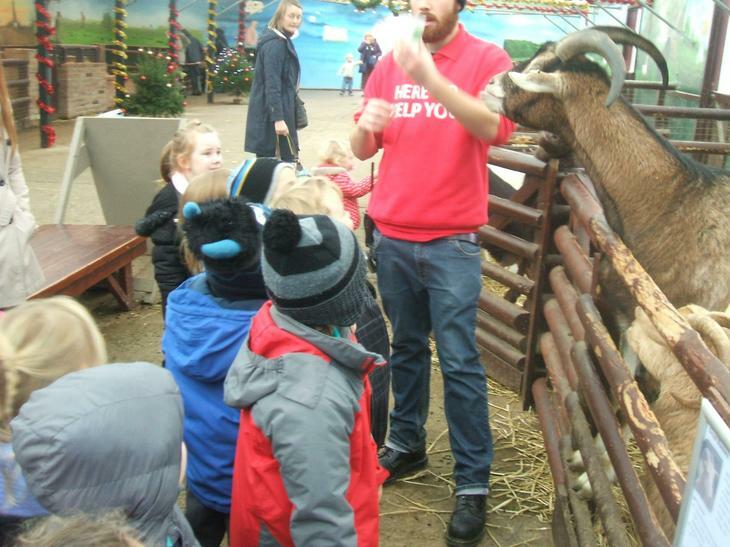 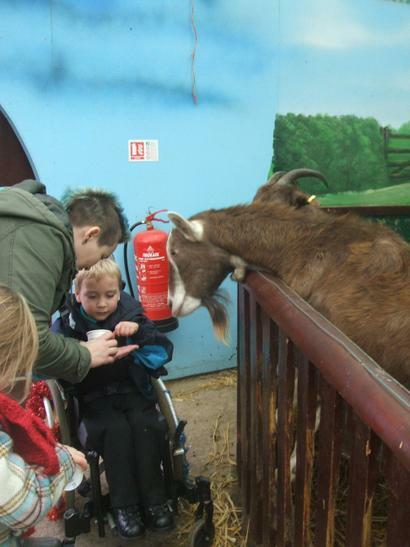 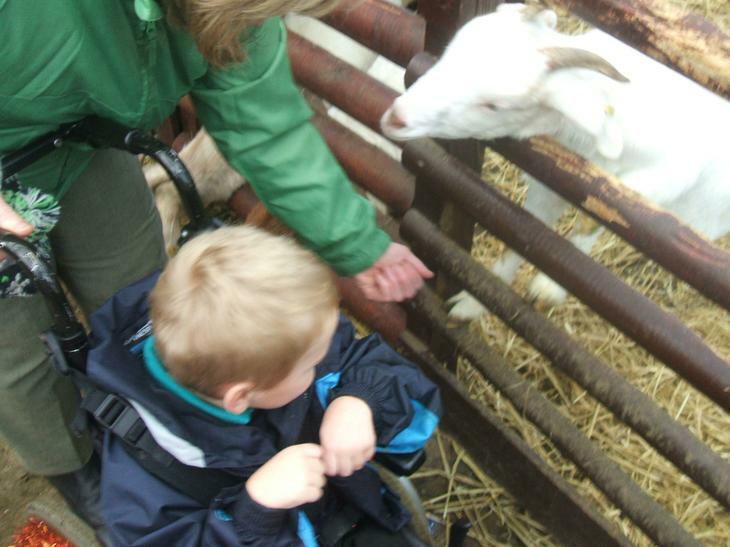 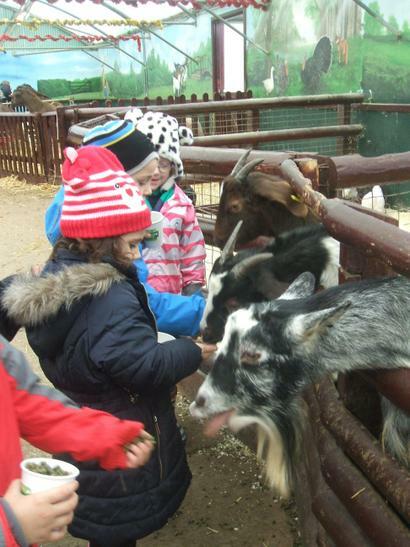 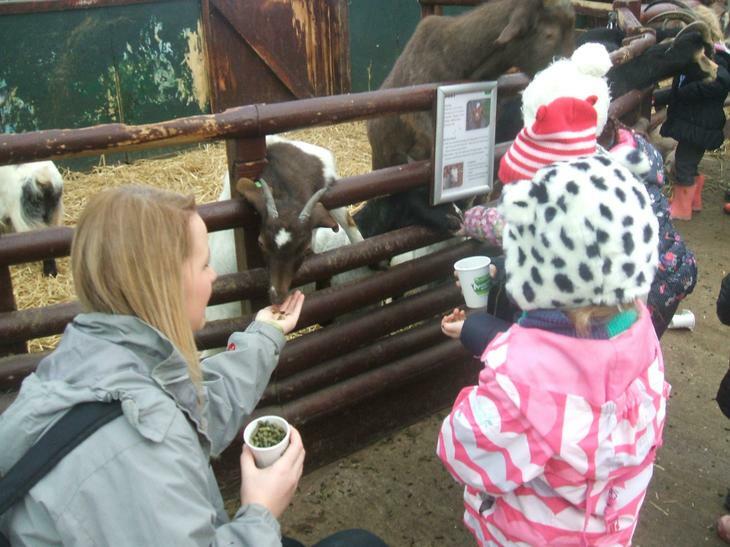 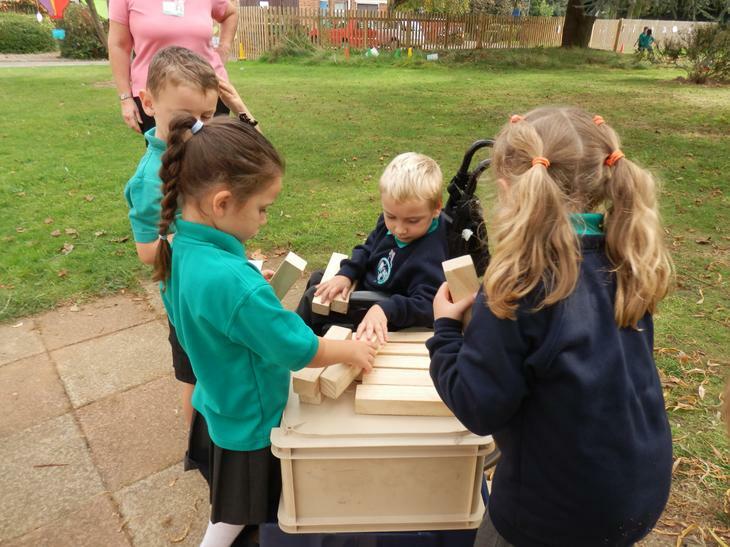 We were taught how to feed the animals correctly and the importance of washing our hands afterwards. 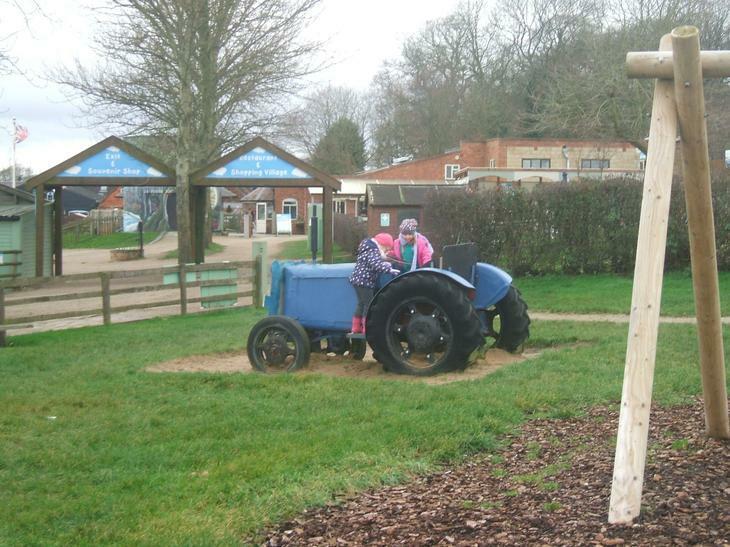 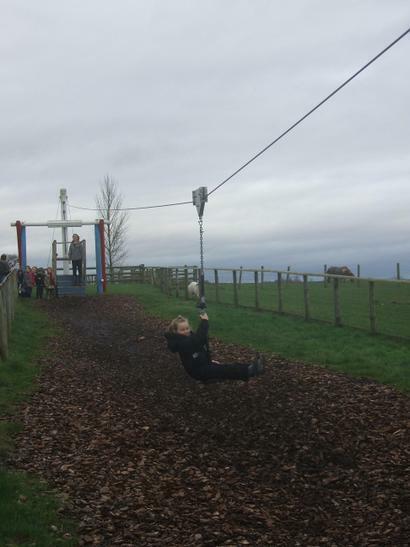 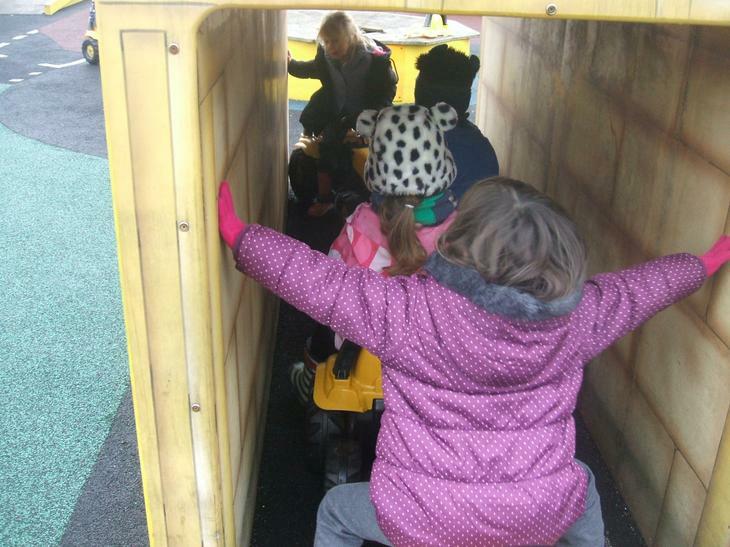 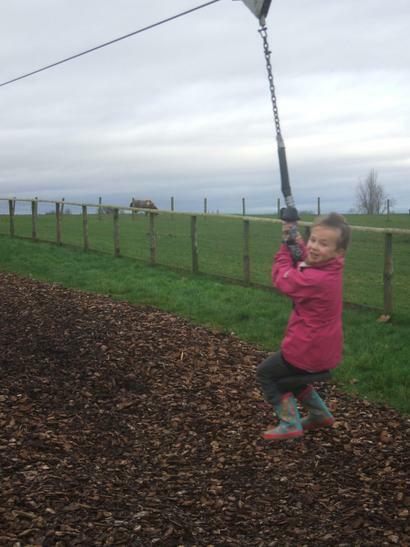 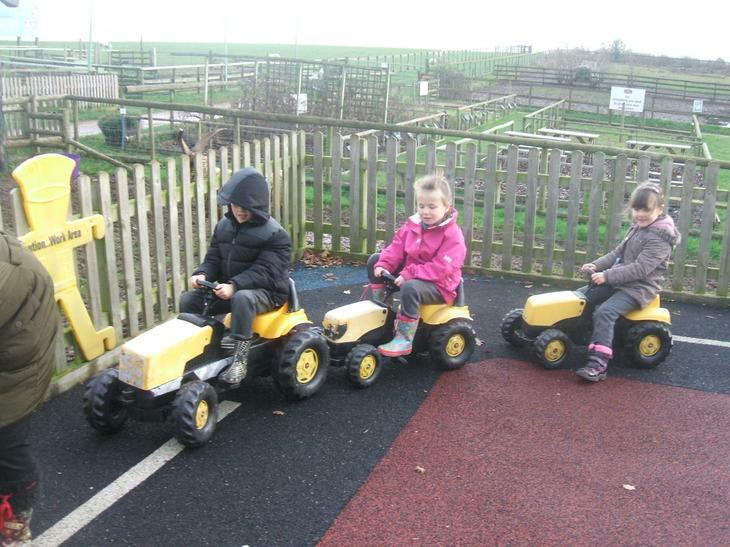 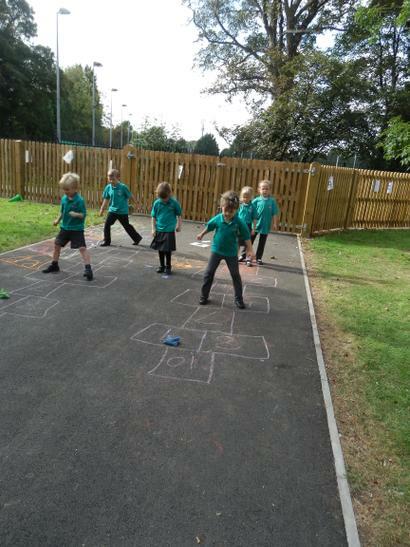 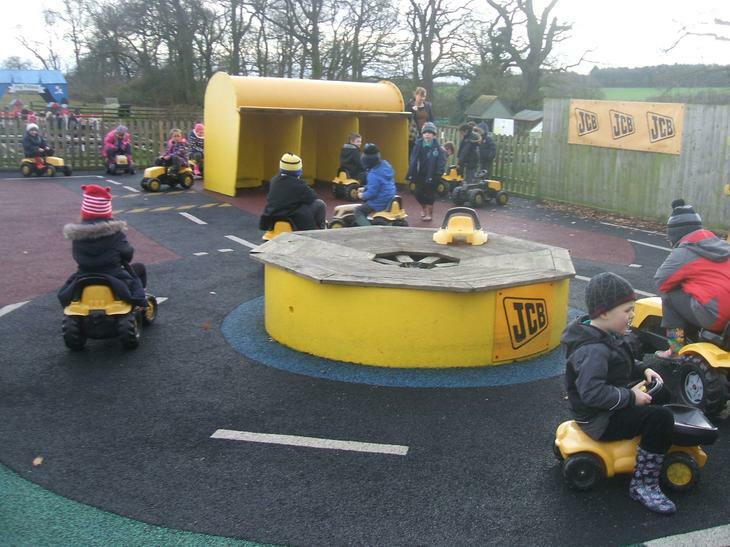 We then had a chance to explore some of the other areas; the JCB tractors, the climbing frames, the sand pits and the zip wire. 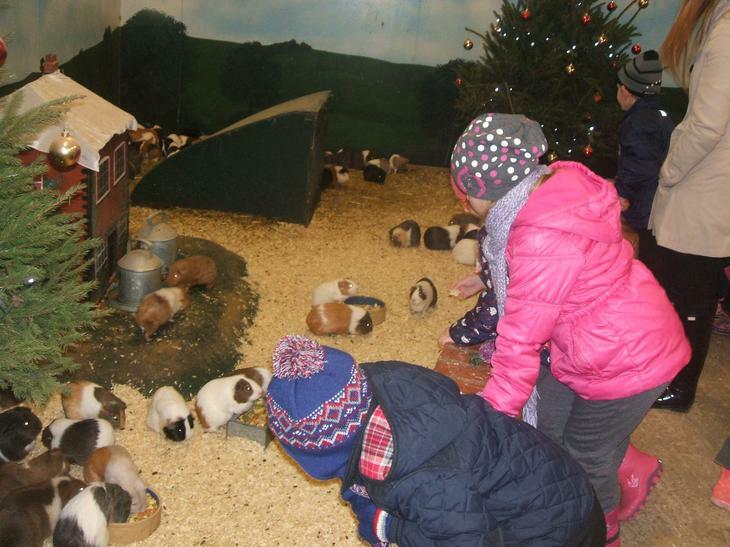 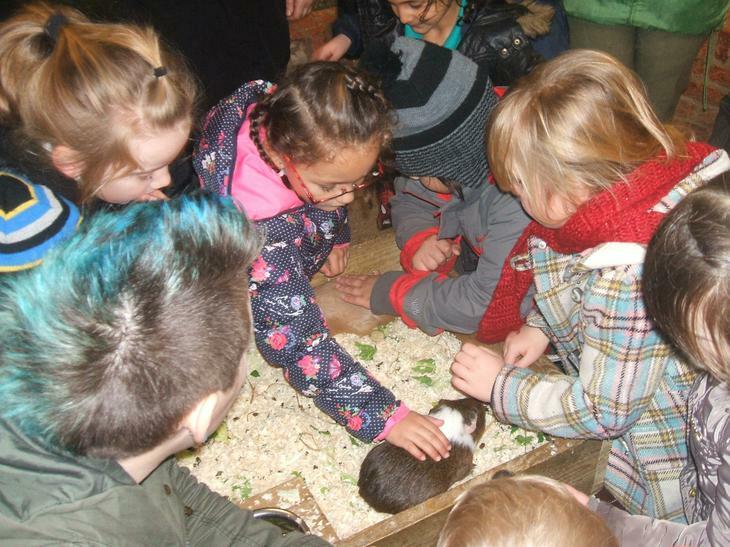 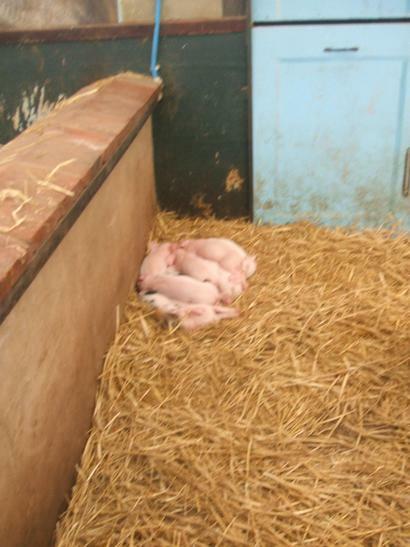 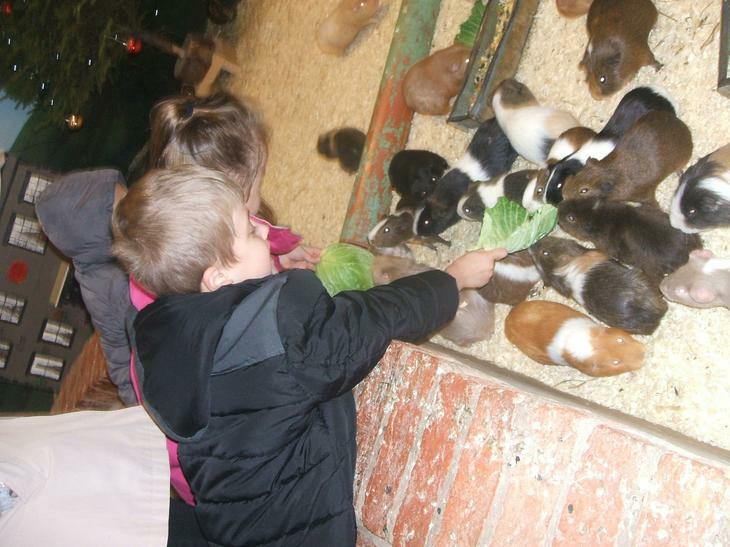 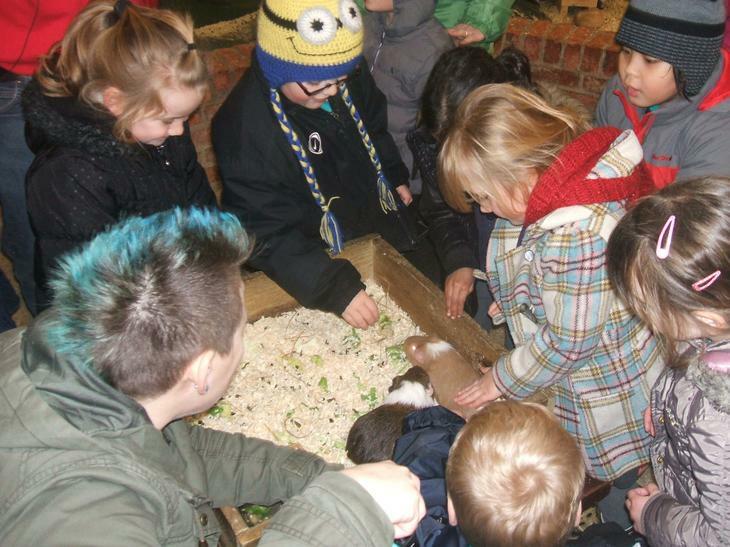 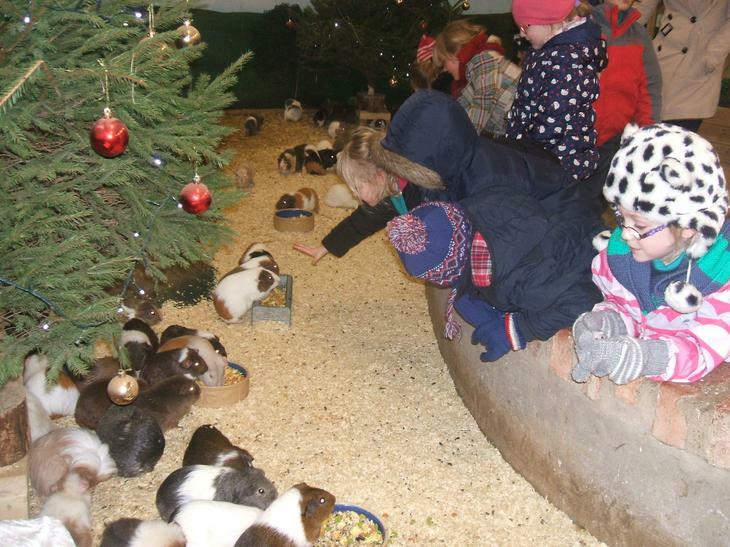 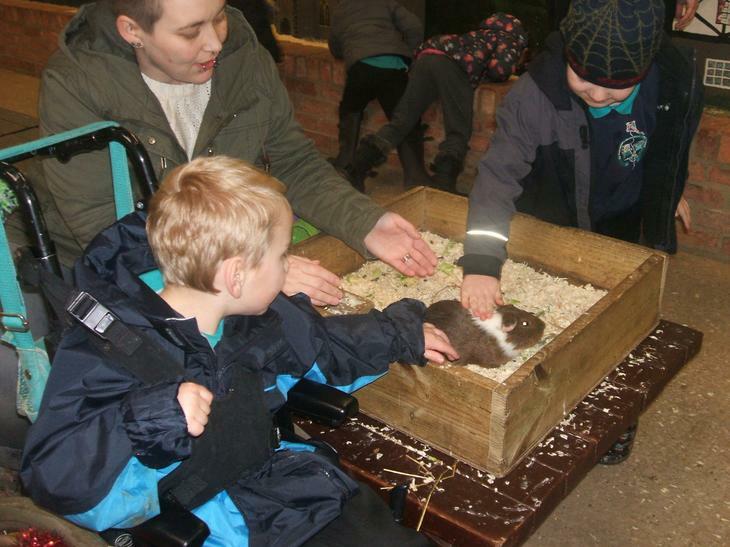 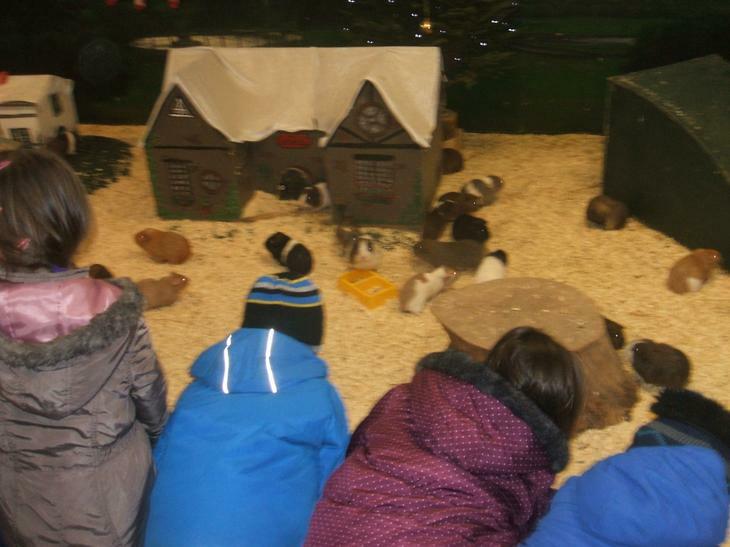 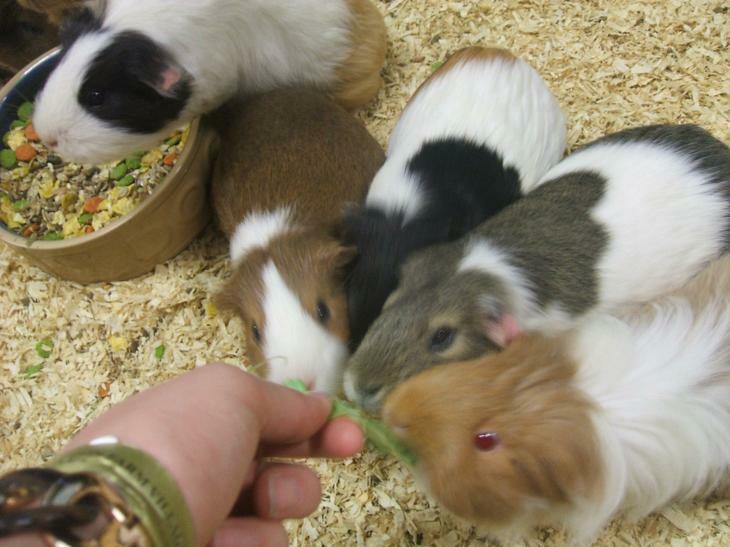 After lunch we went to meet the guinea pigs and the children were able to feed and stroke them. 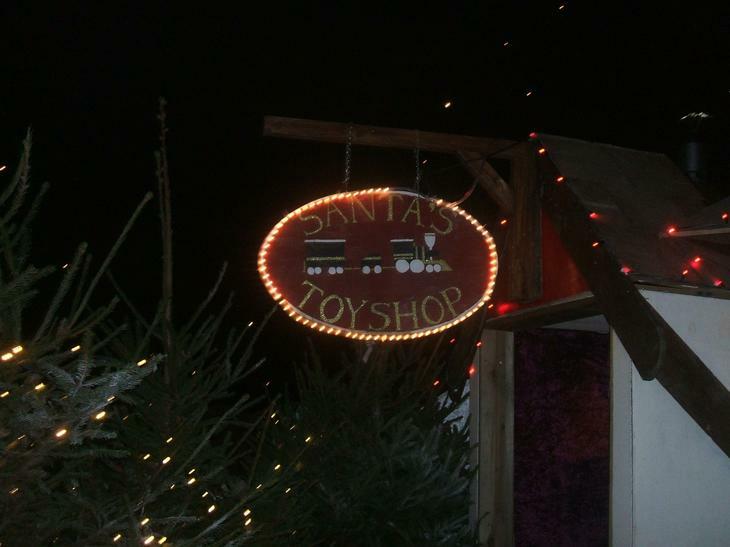 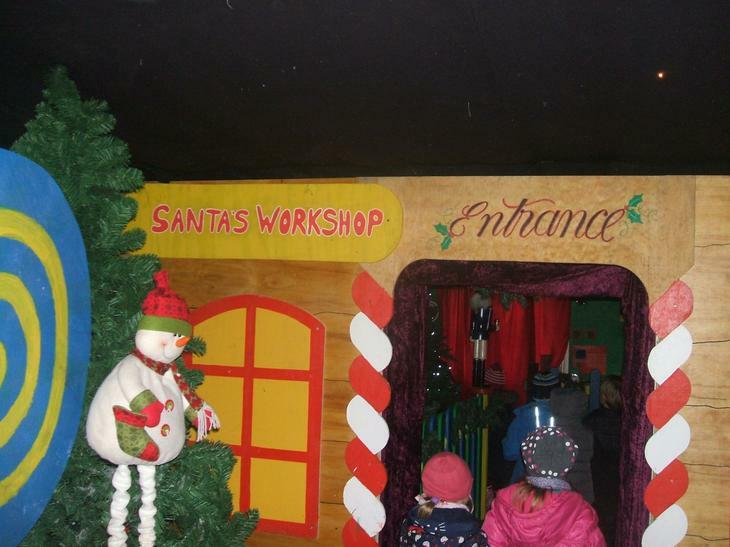 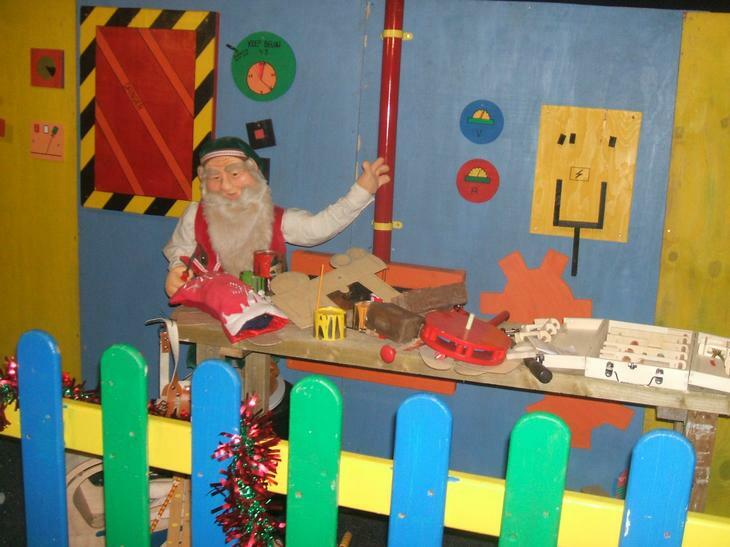 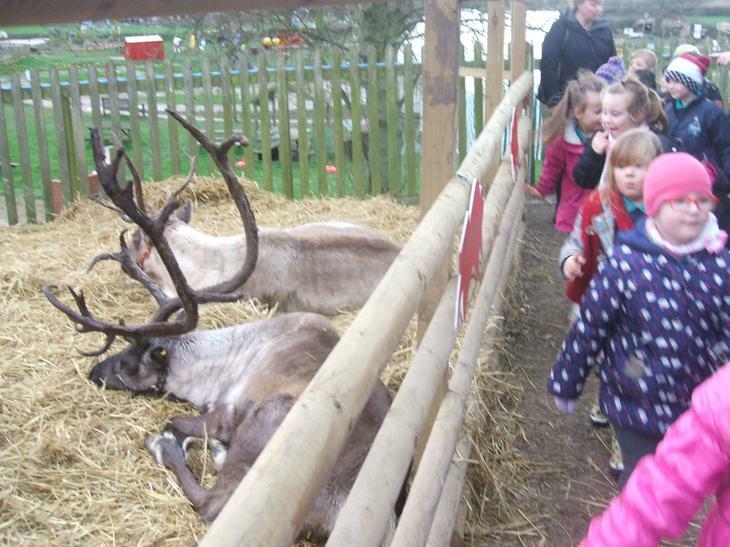 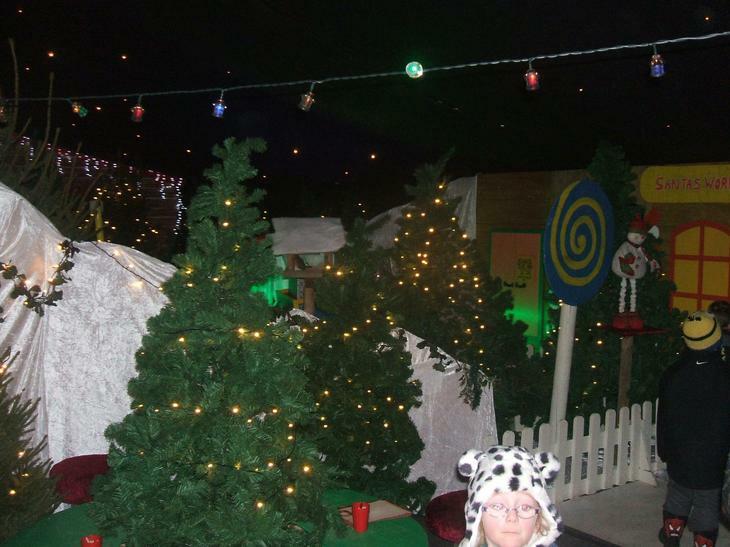 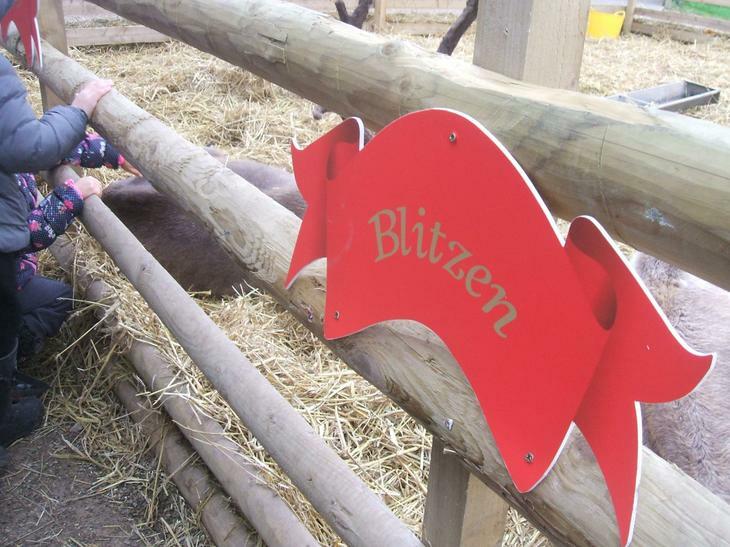 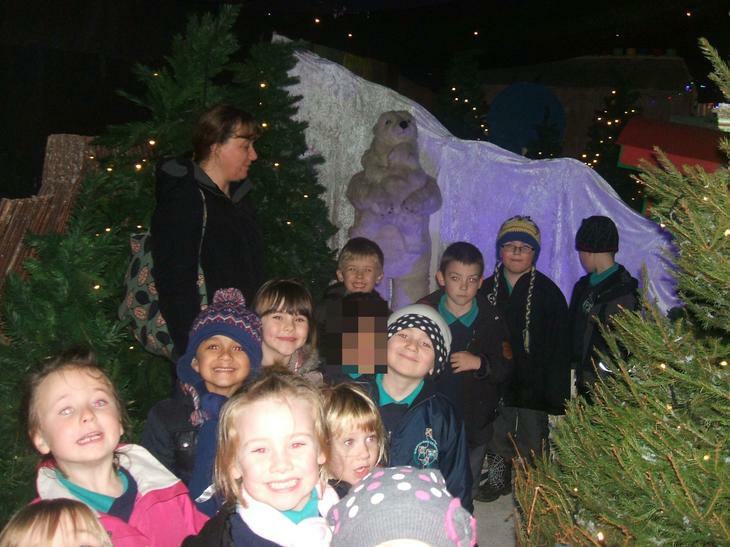 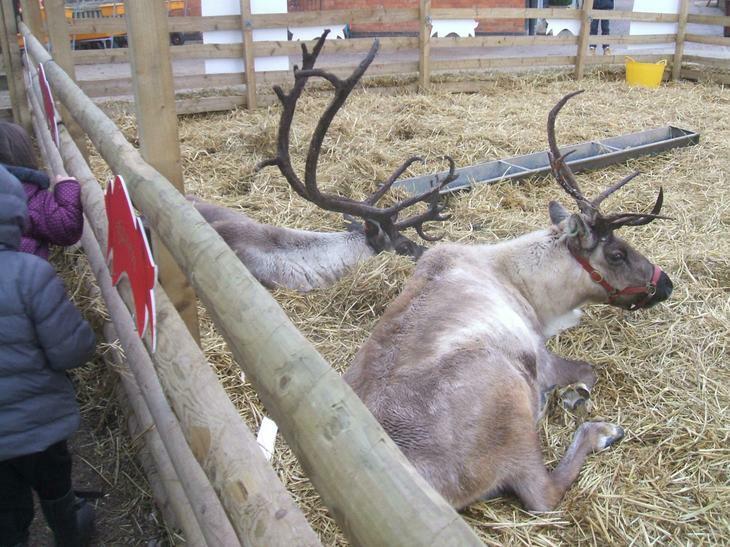 We then went into Santa’s workshop where we saw Rudolph and Blitzen. 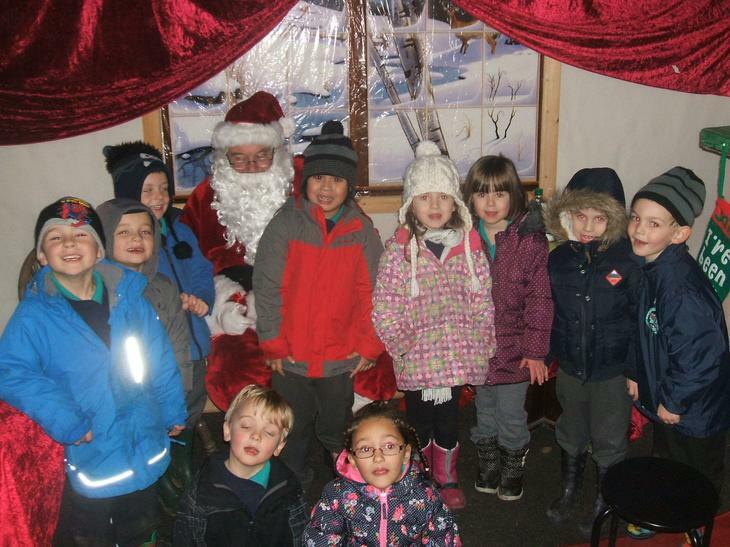 We met Santa and told him what we would like for Christmas. 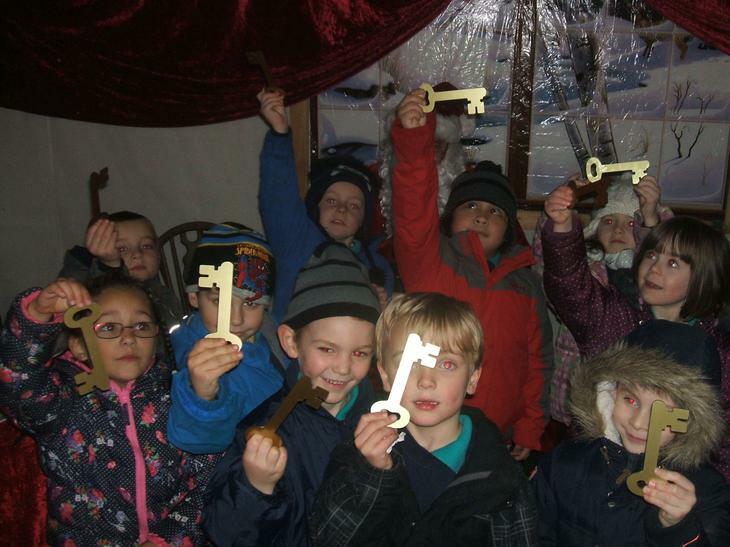 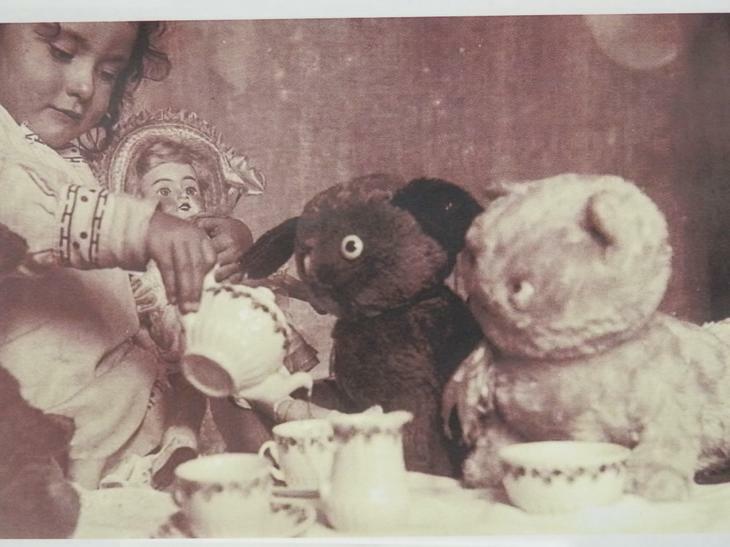 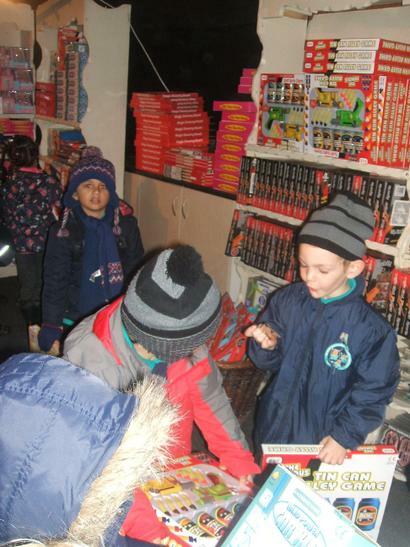 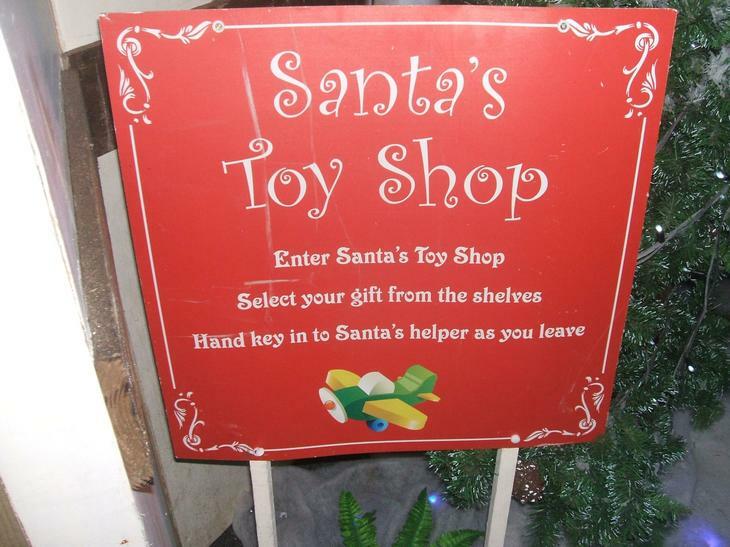 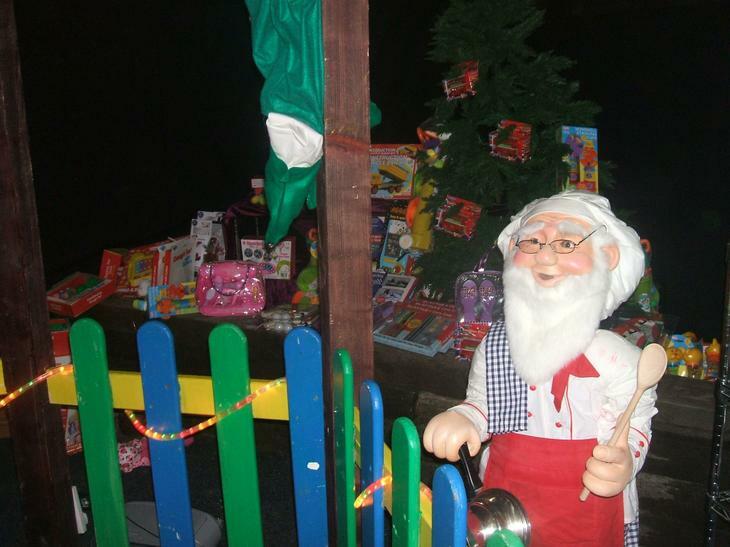 We were then given a golden key which we were able to use to get into Santa’s toyshop and choose a toy to take home. 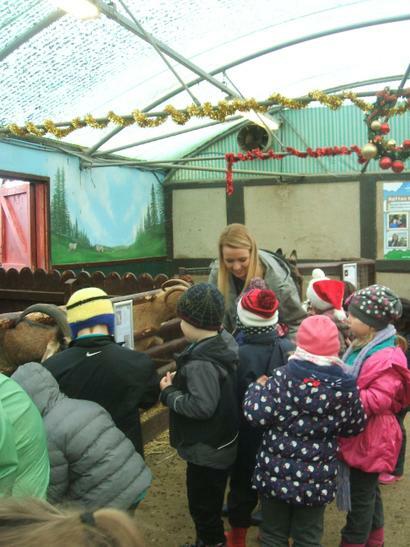 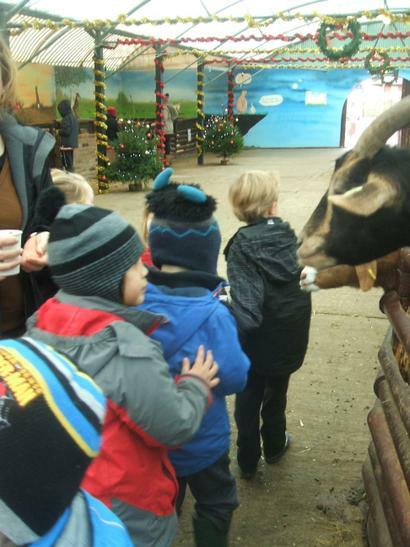 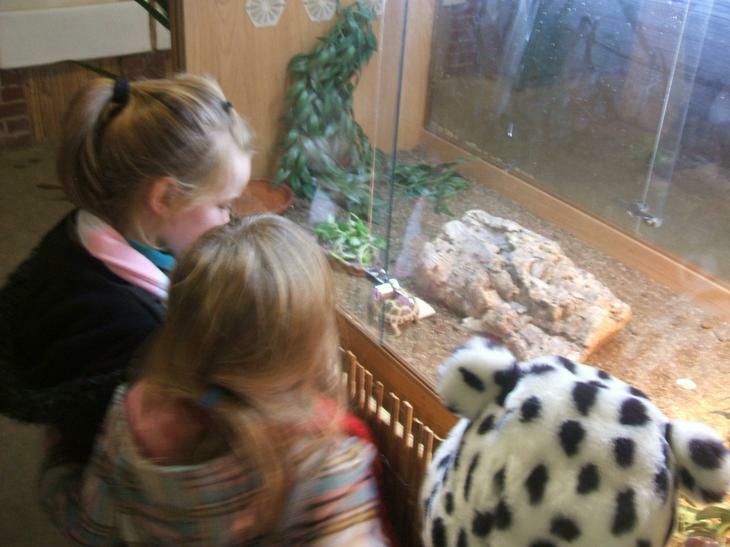 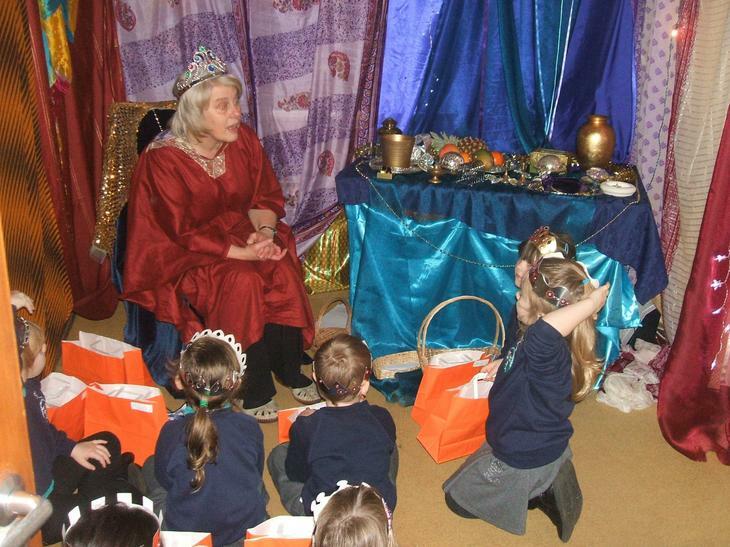 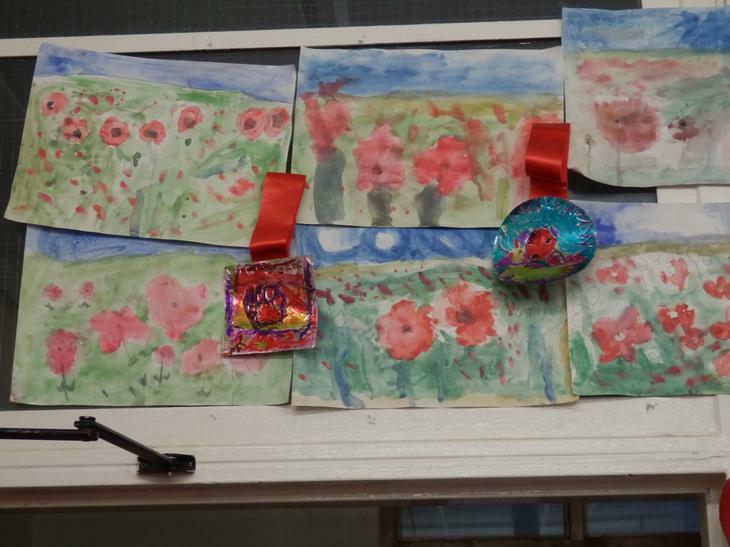 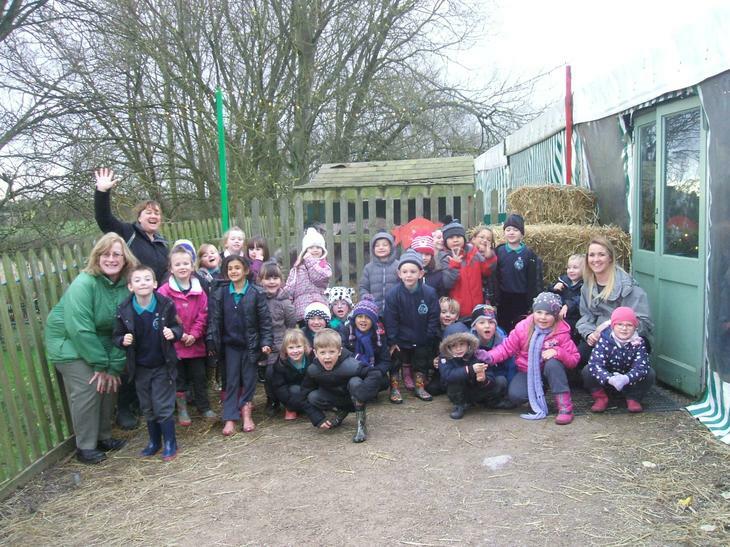 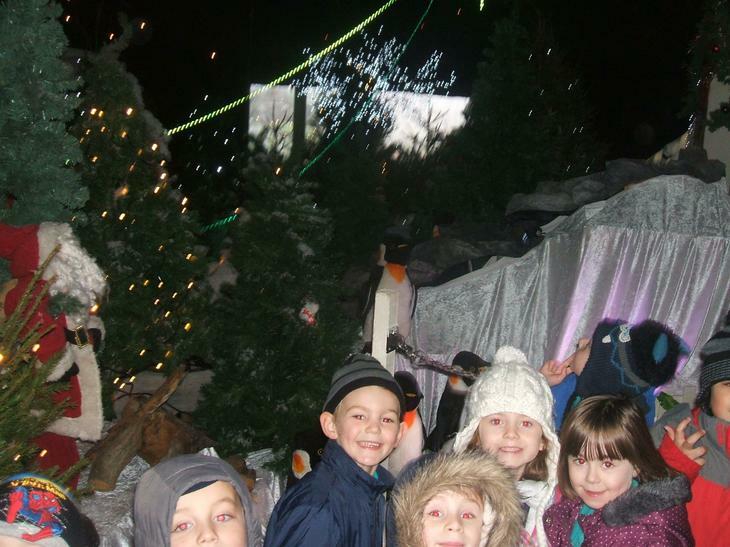 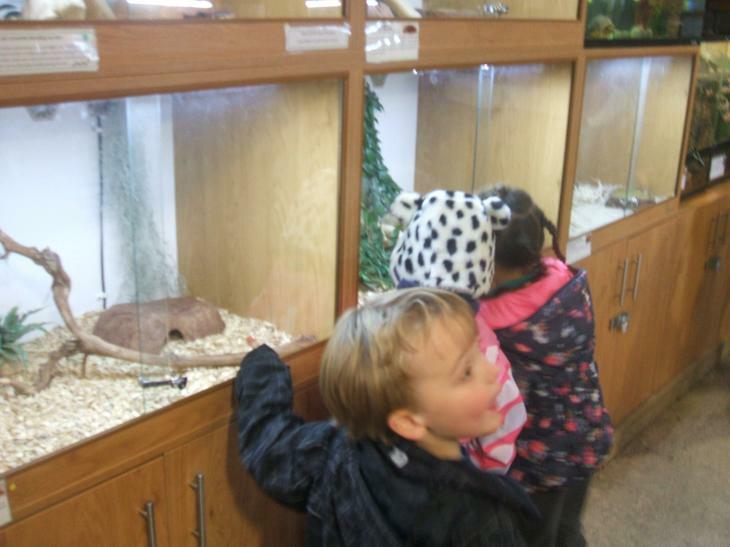 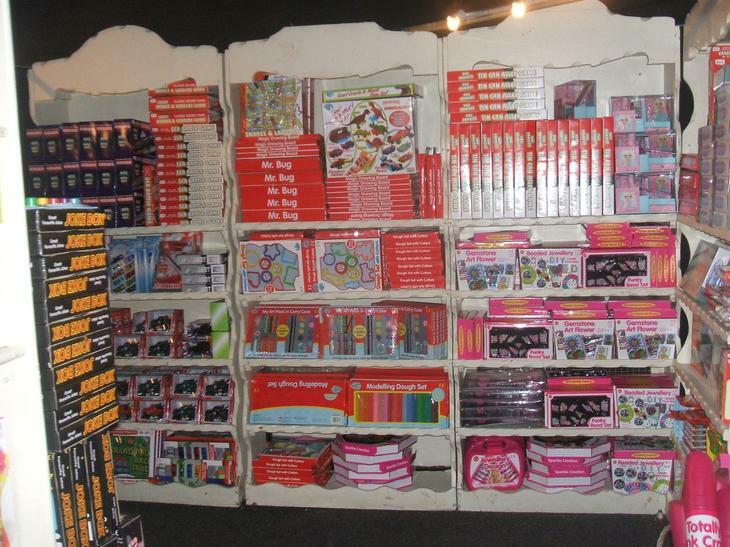 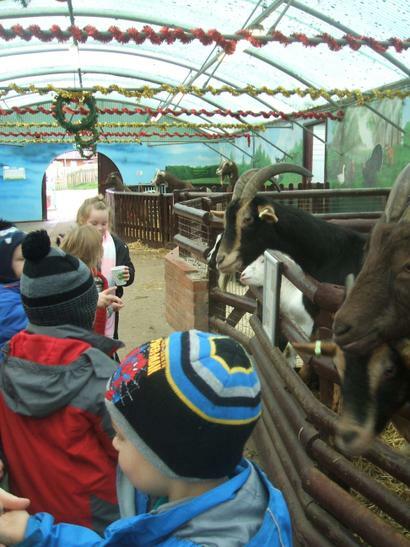 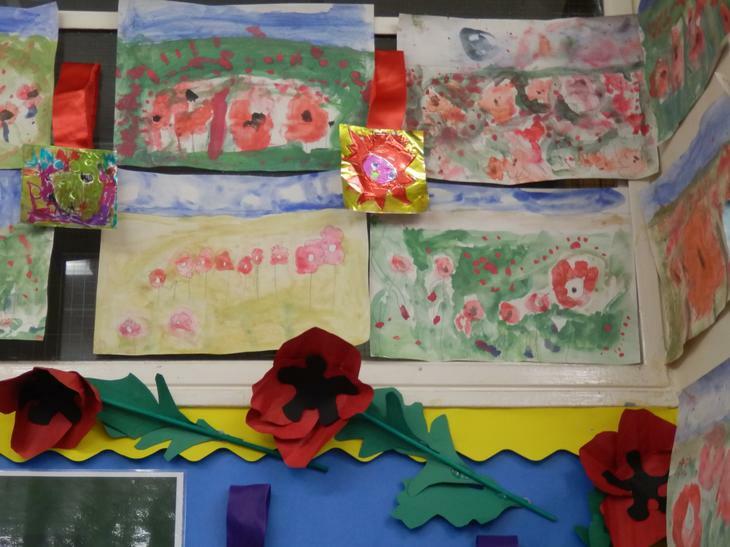 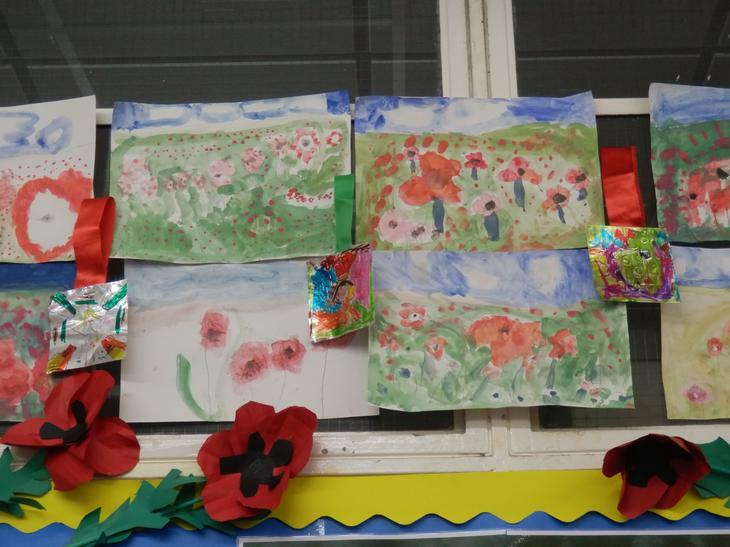 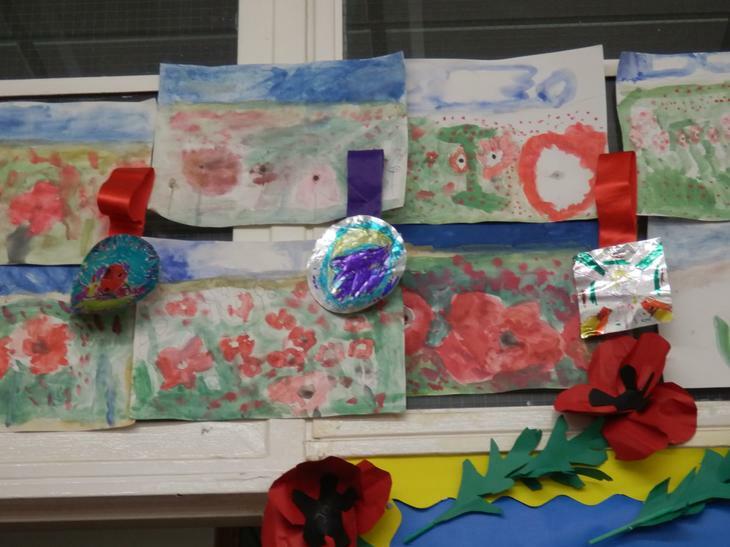 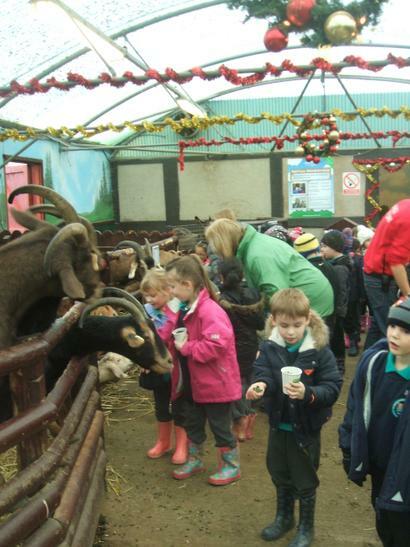 We had a wonderful day and I know all of the children thoroughly enjoyed their visit. 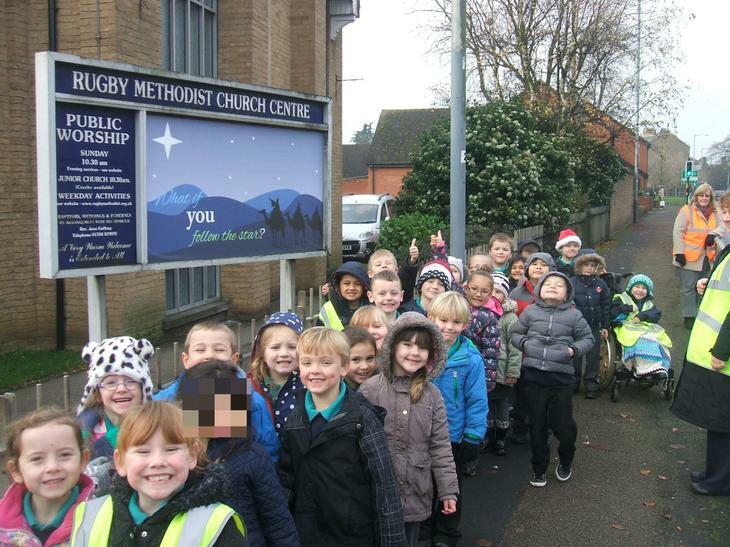 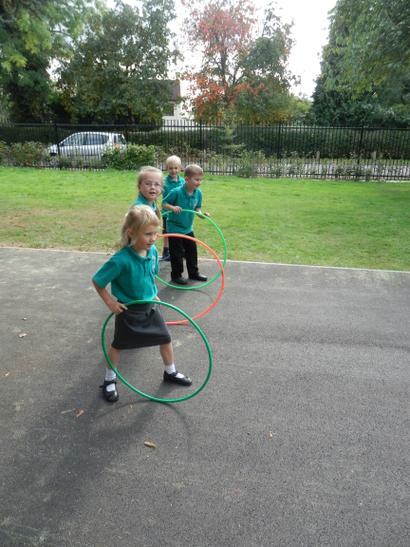 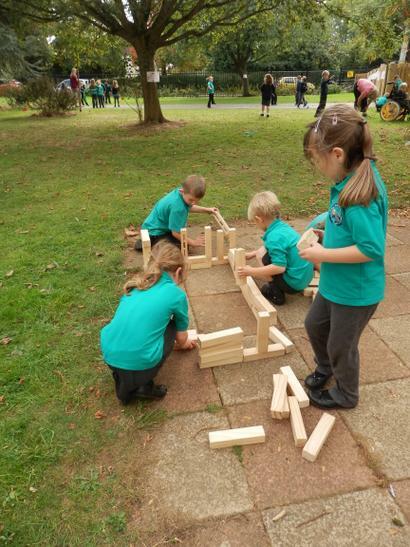 On Friday 5th December, Year One walked to Rugby Methodist Church to take part in an activity called 'Follow the Star'. 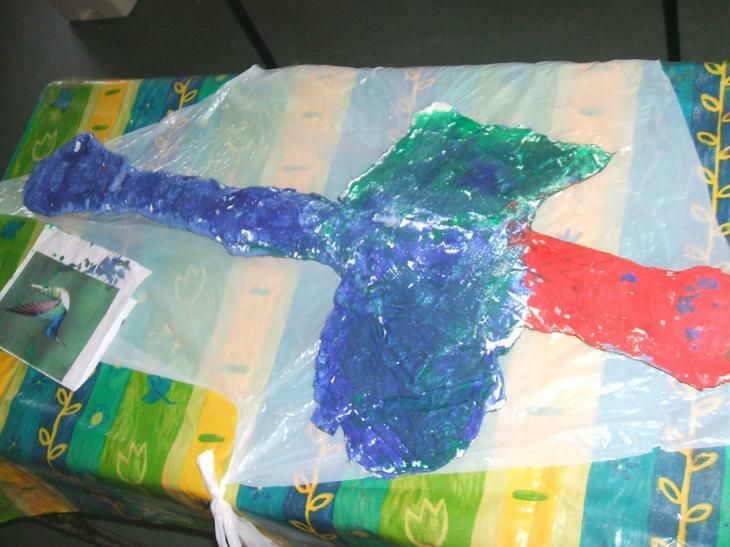 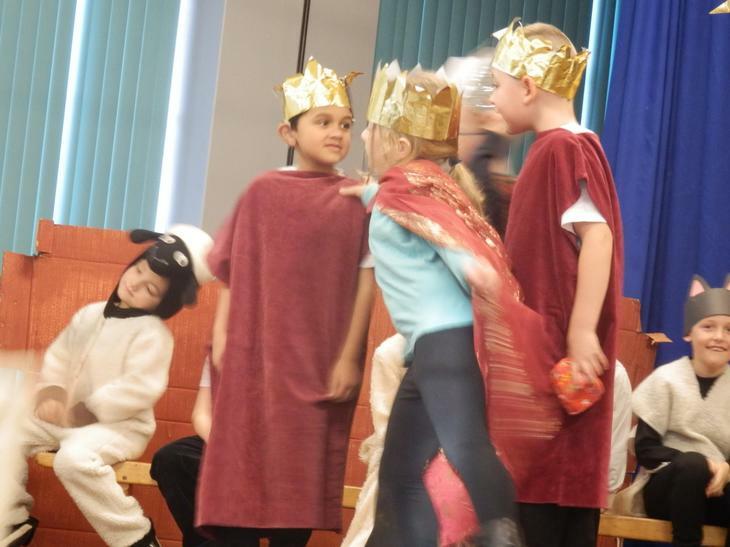 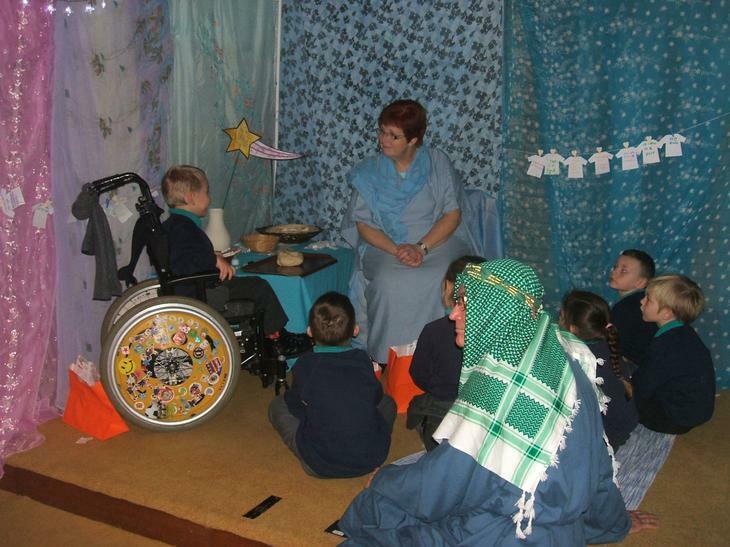 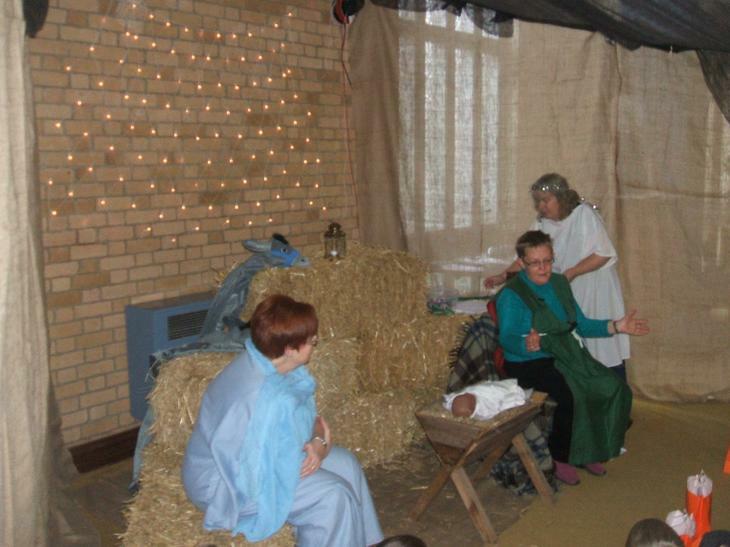 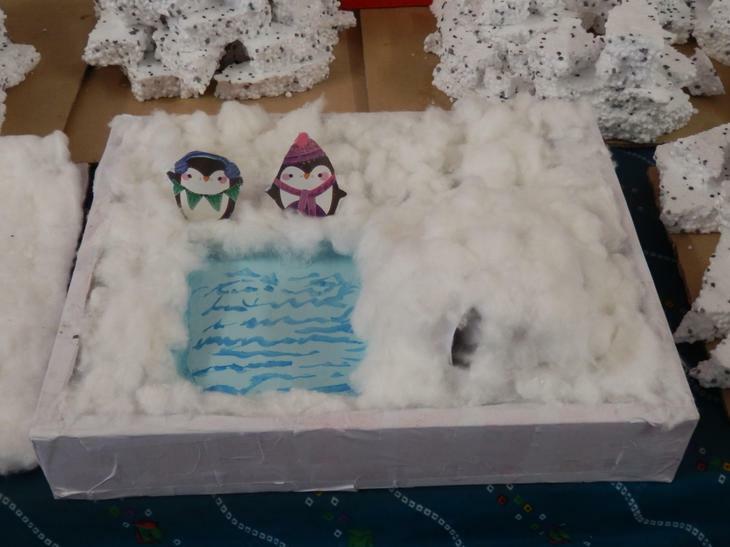 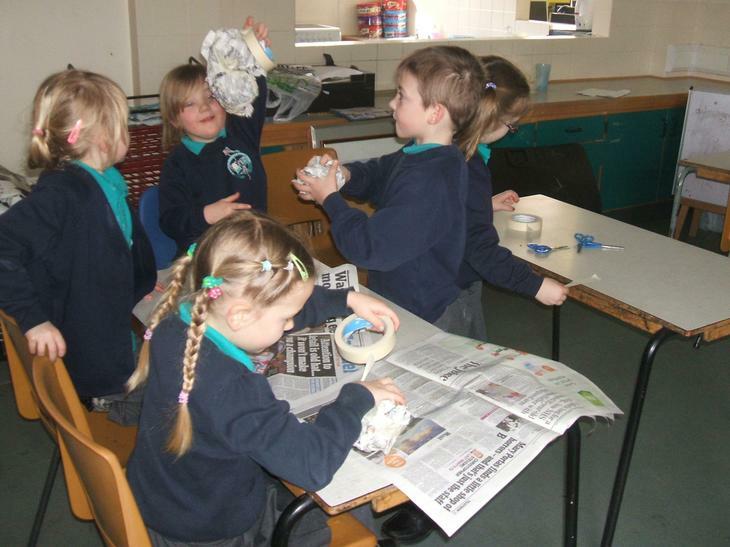 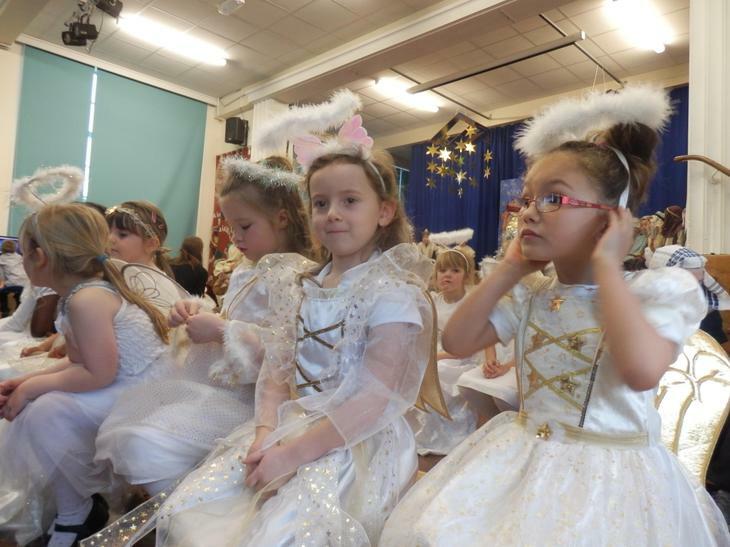 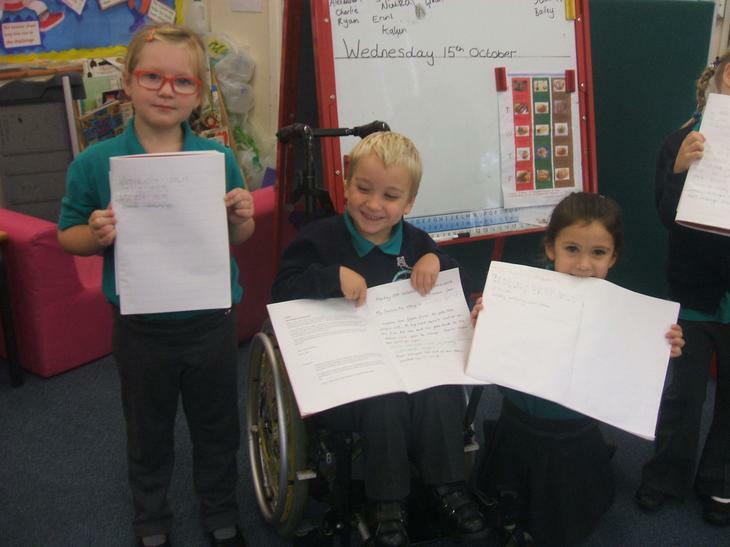 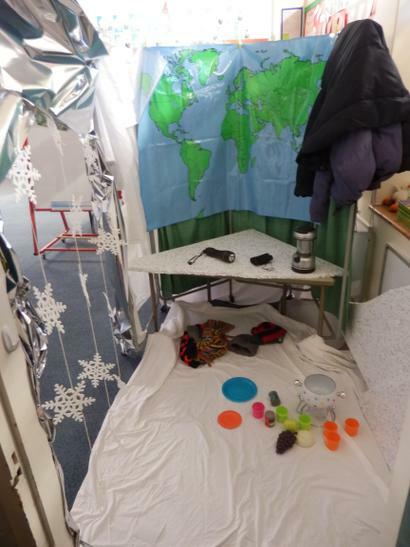 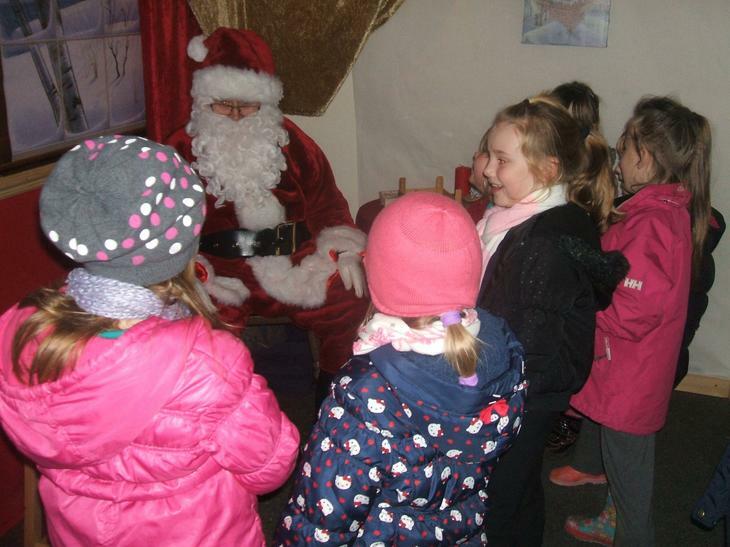 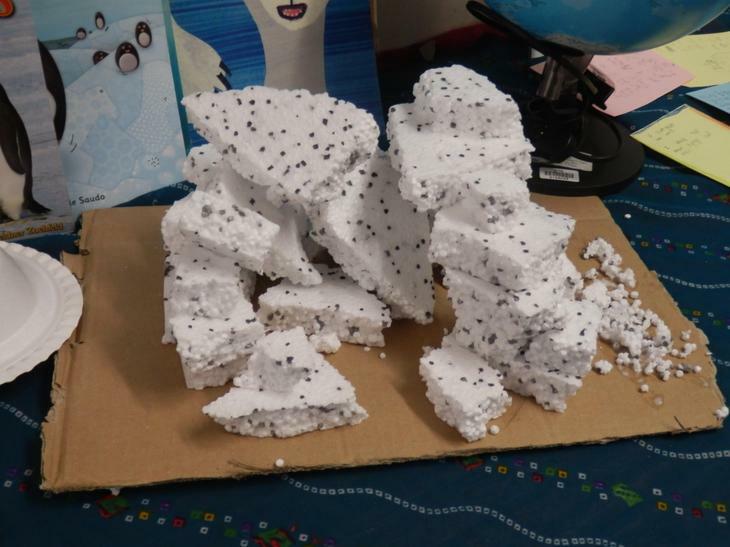 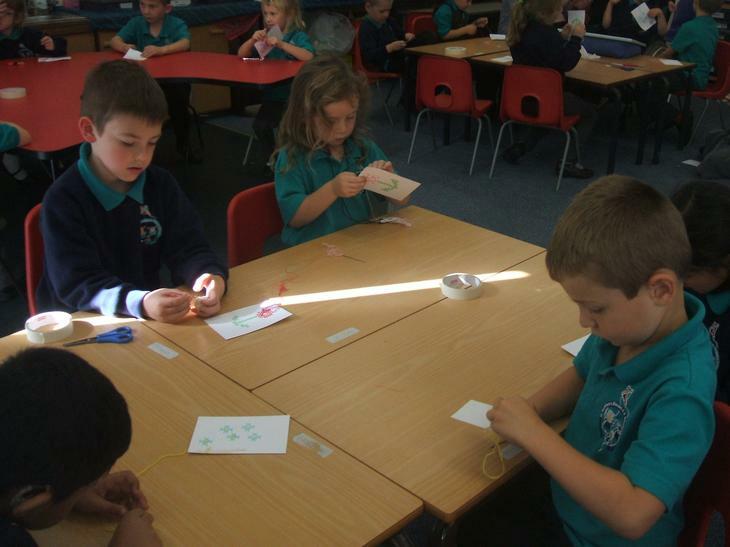 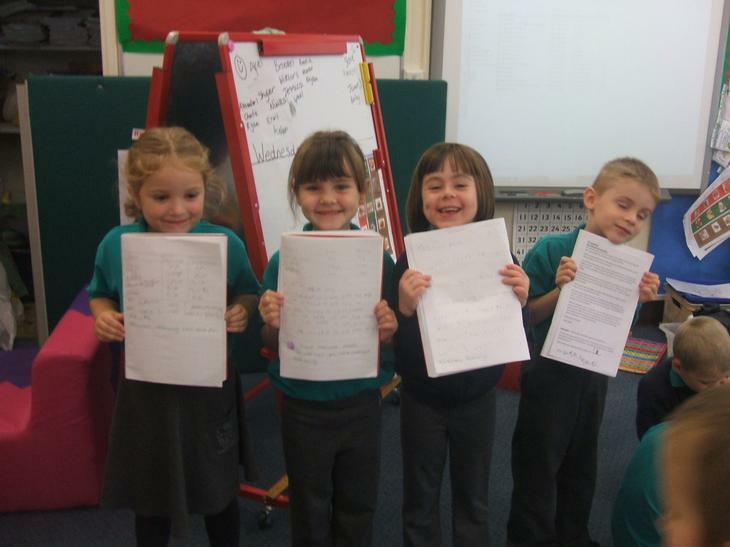 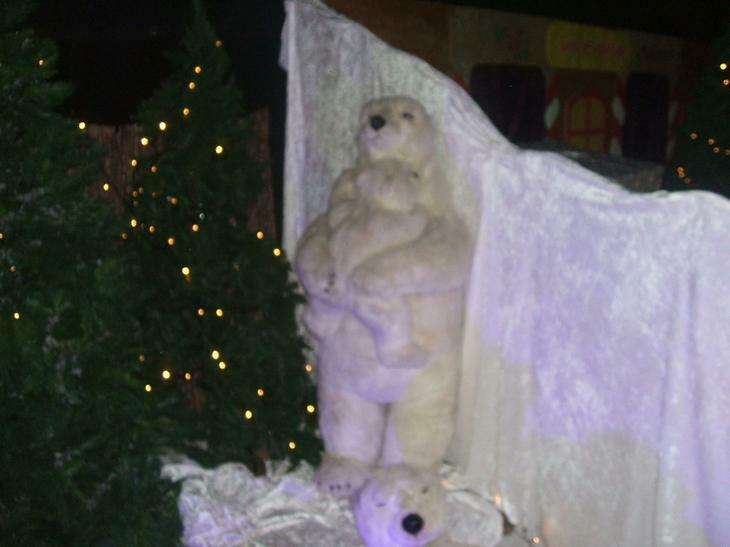 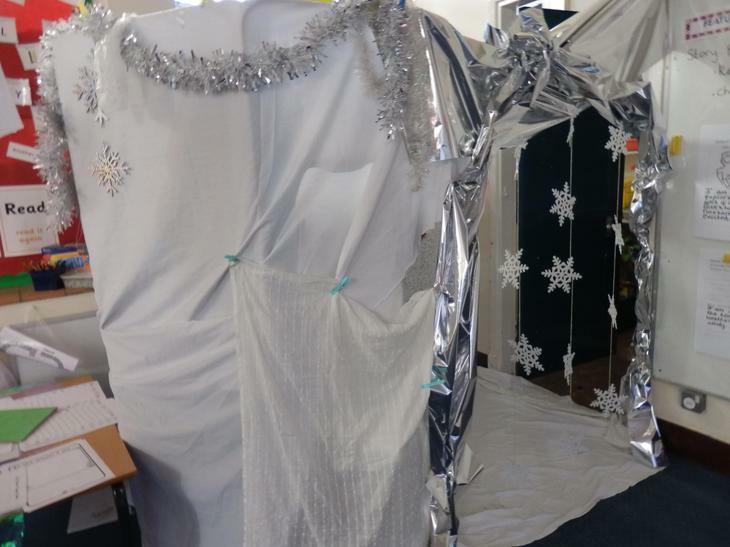 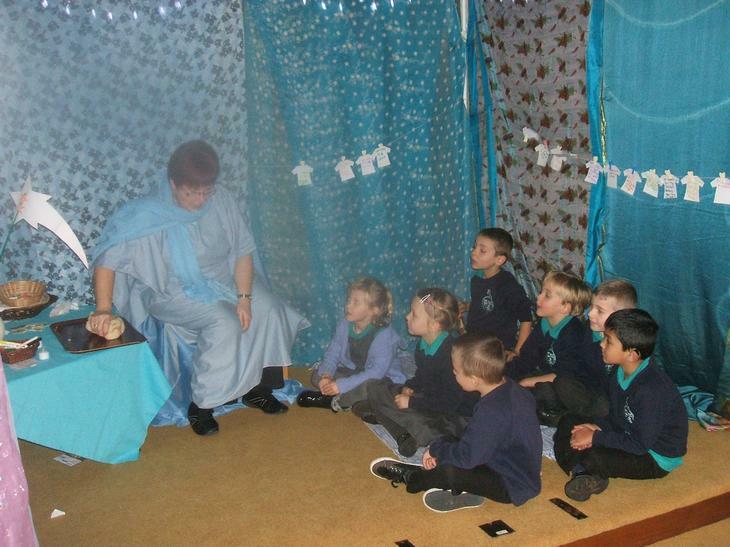 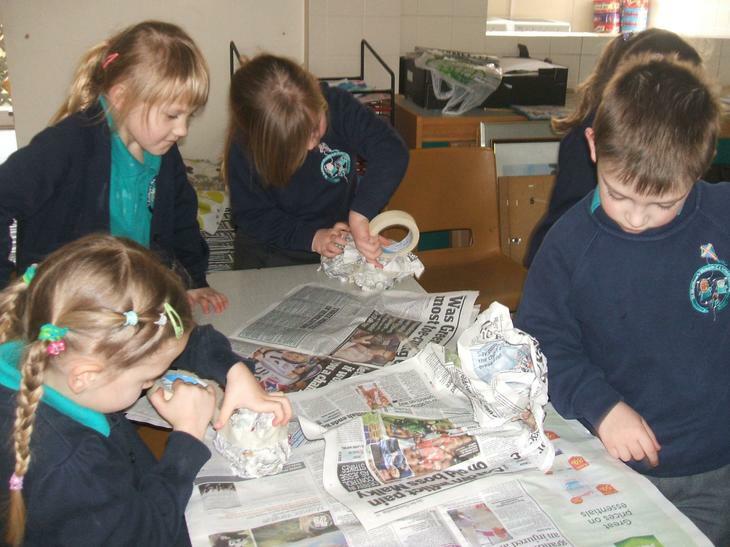 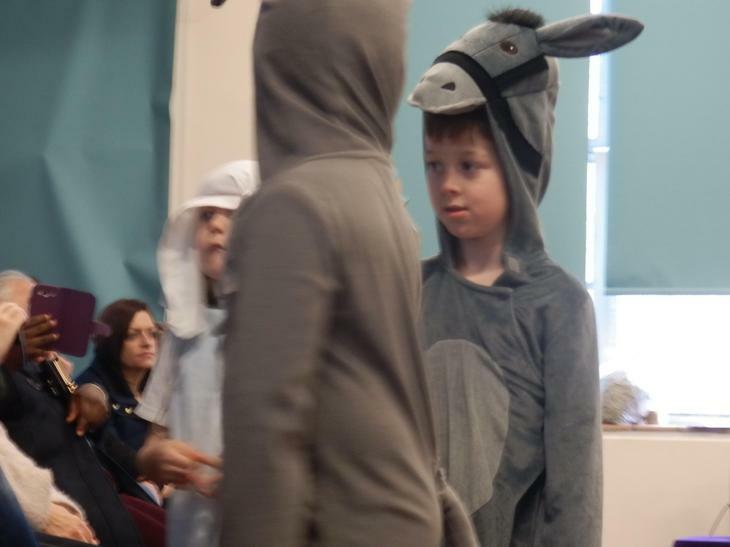 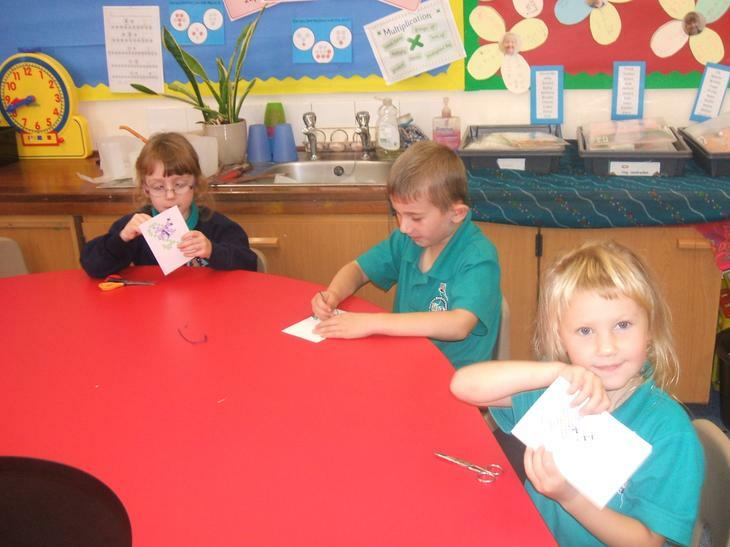 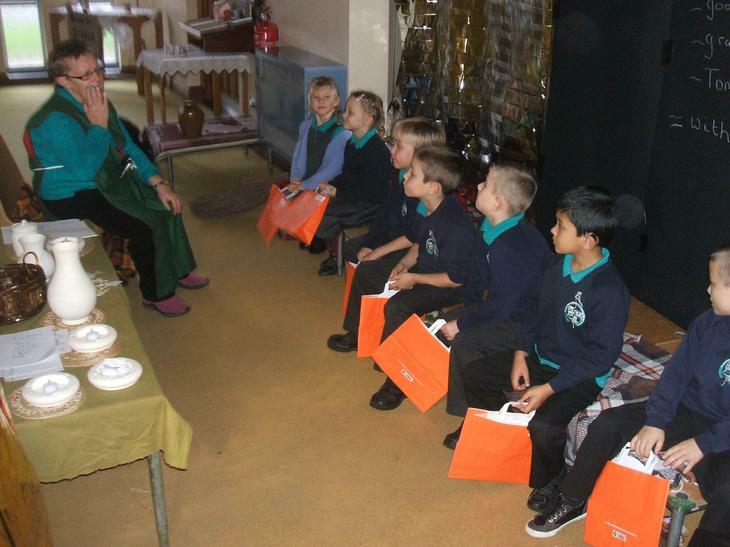 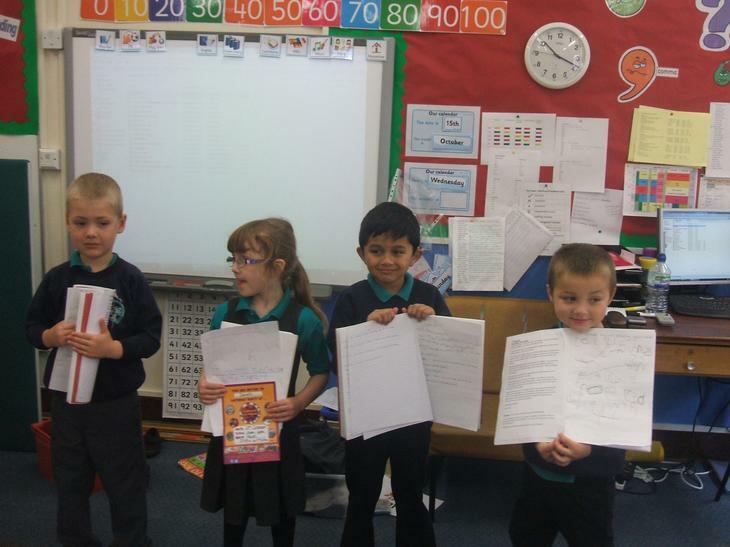 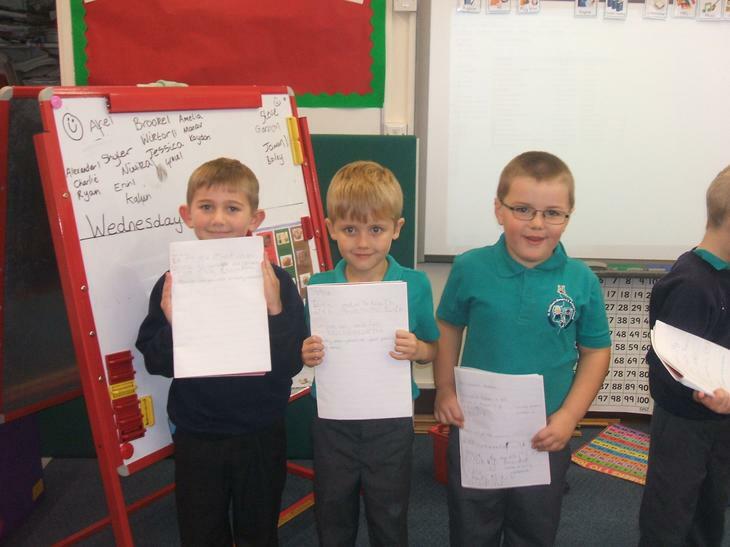 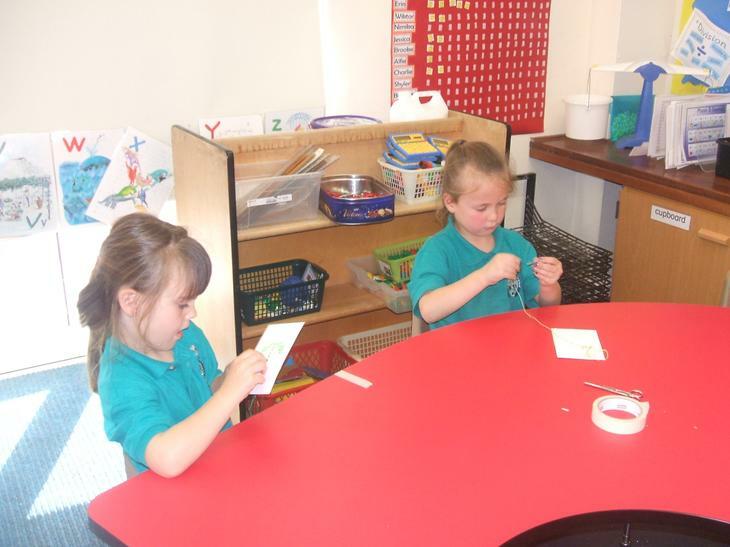 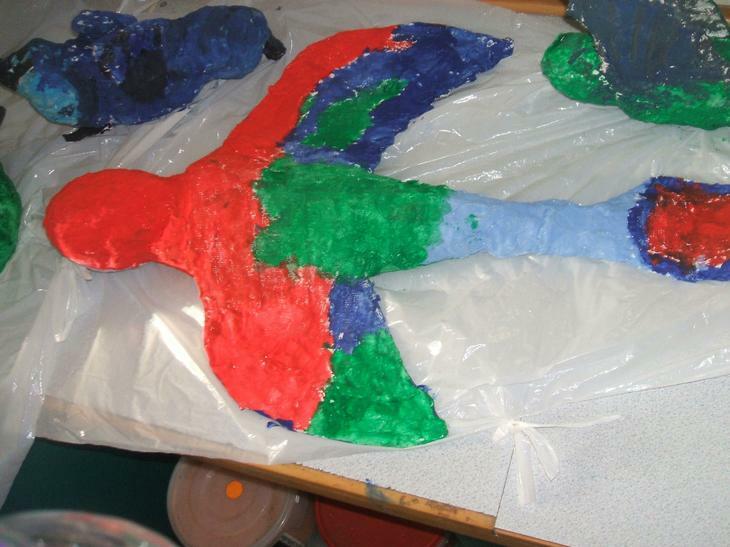 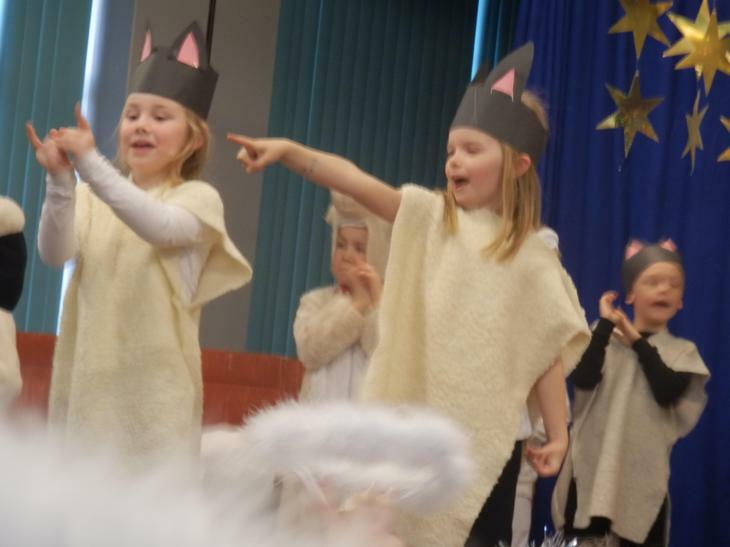 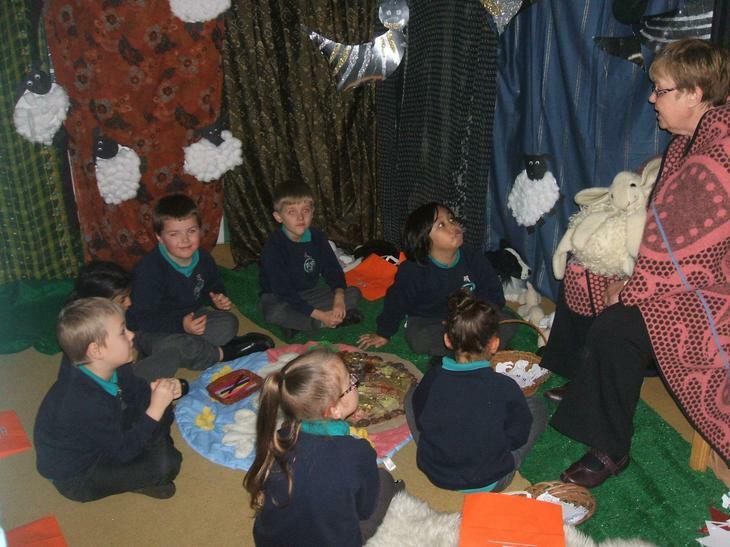 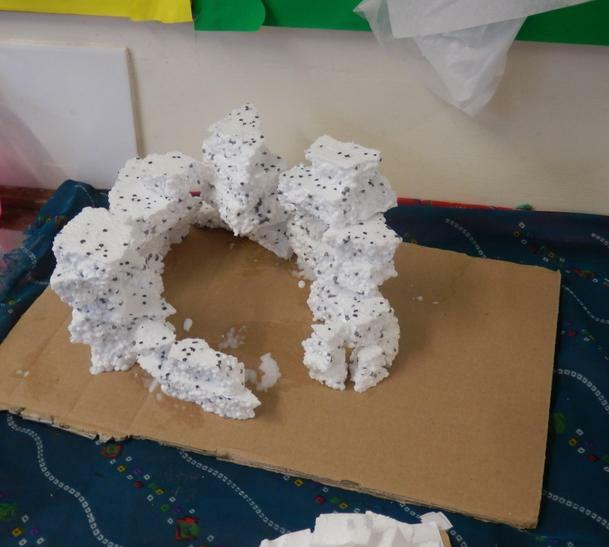 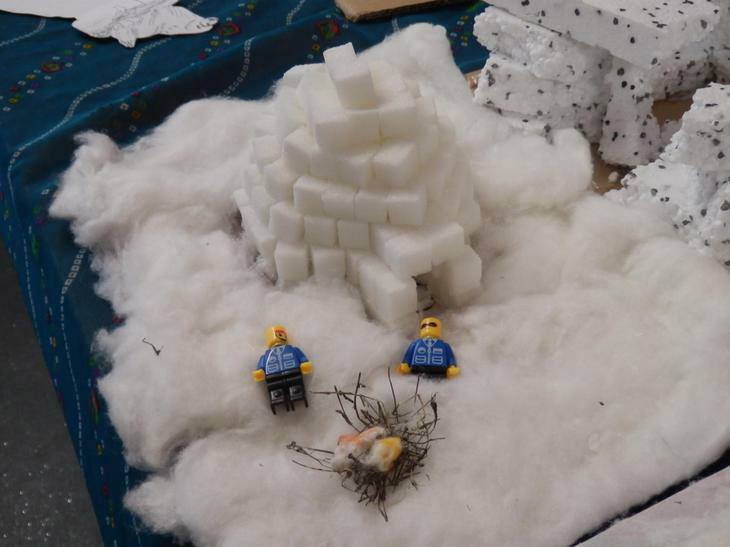 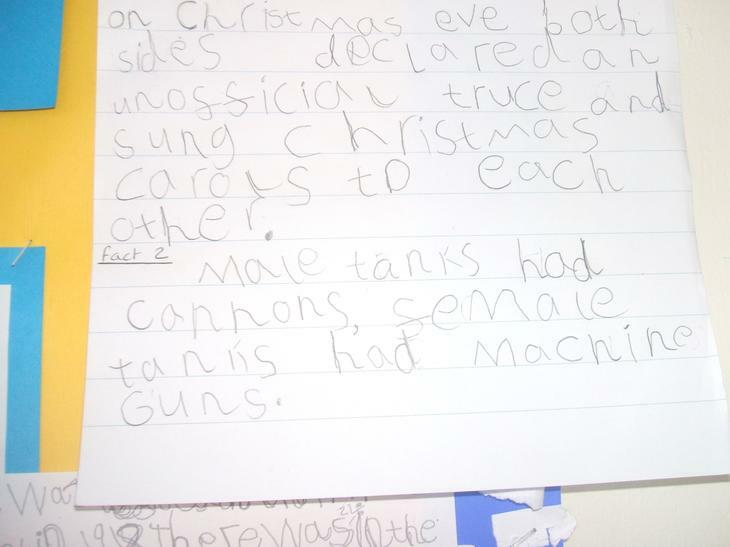 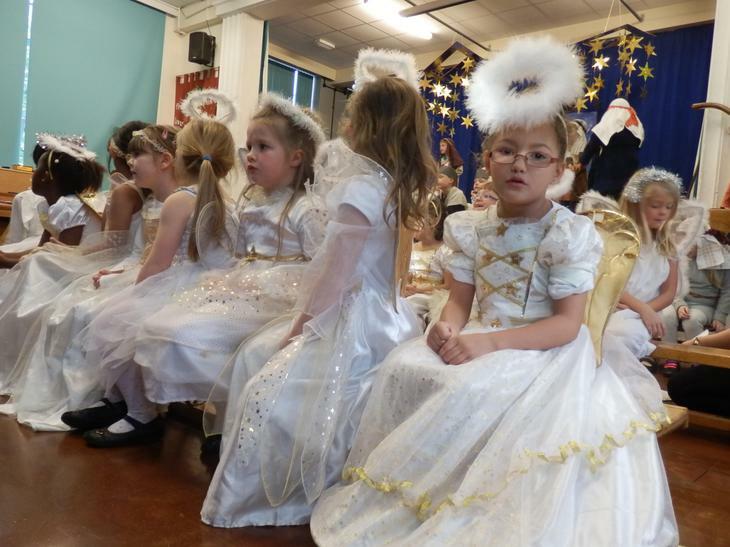 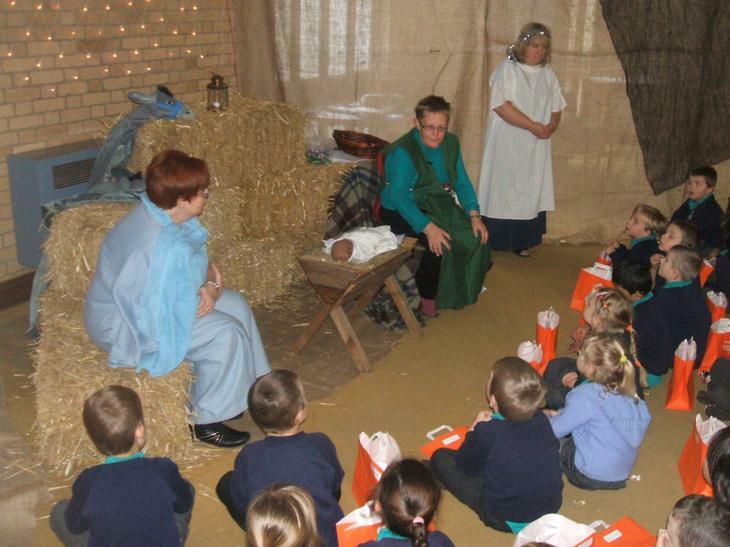 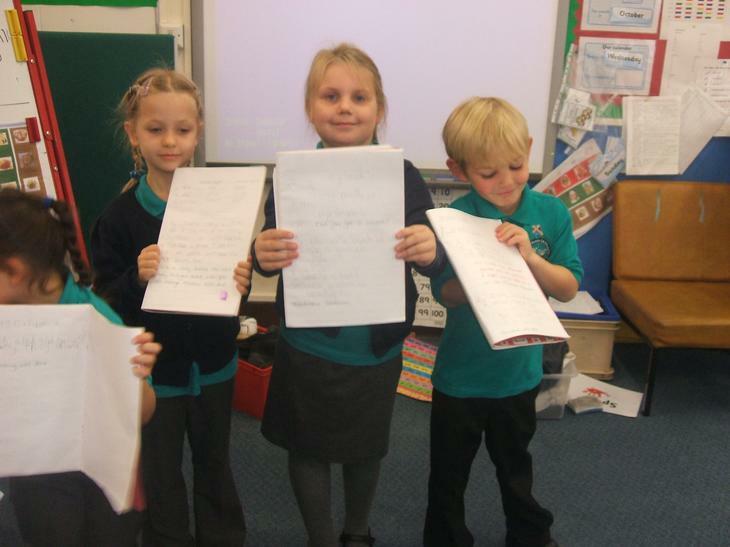 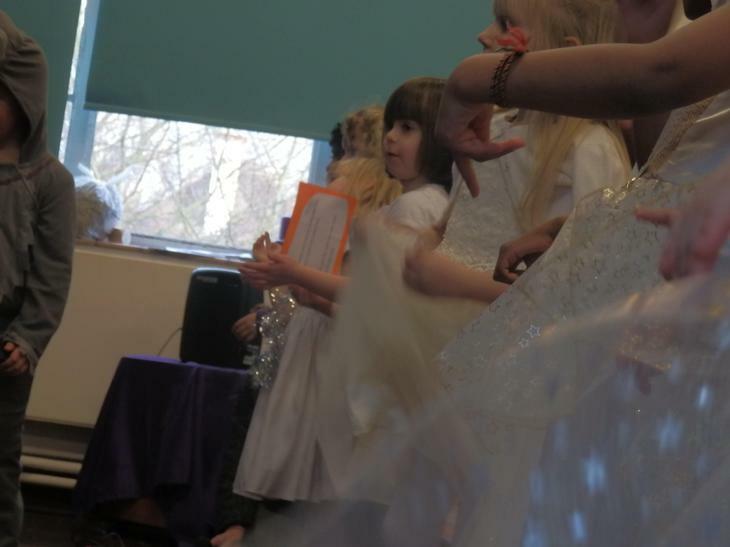 The children took part in lots of different activities which helped them to learn about the birth of Jesus.